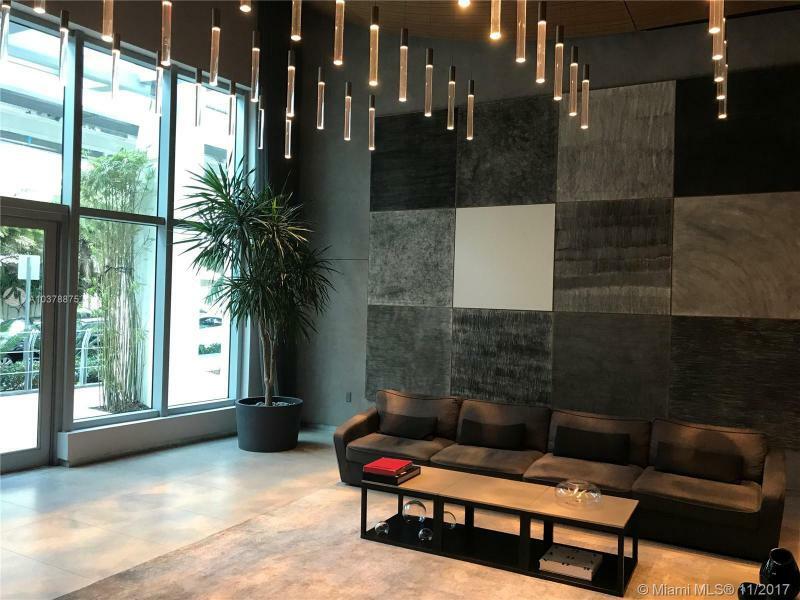 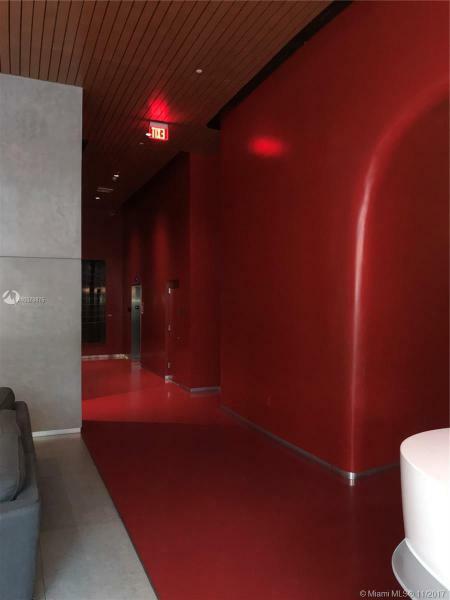 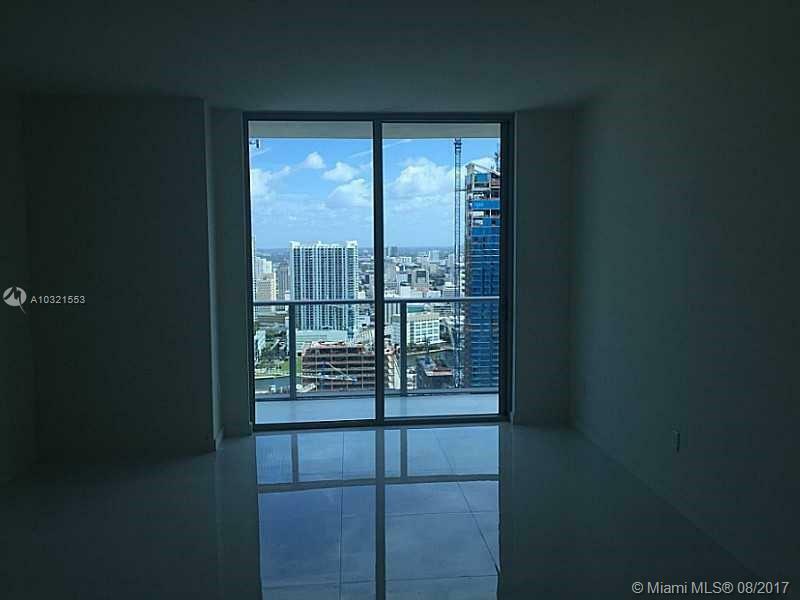 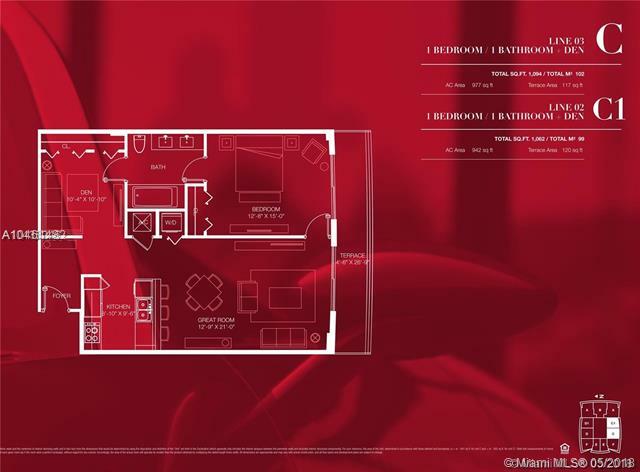 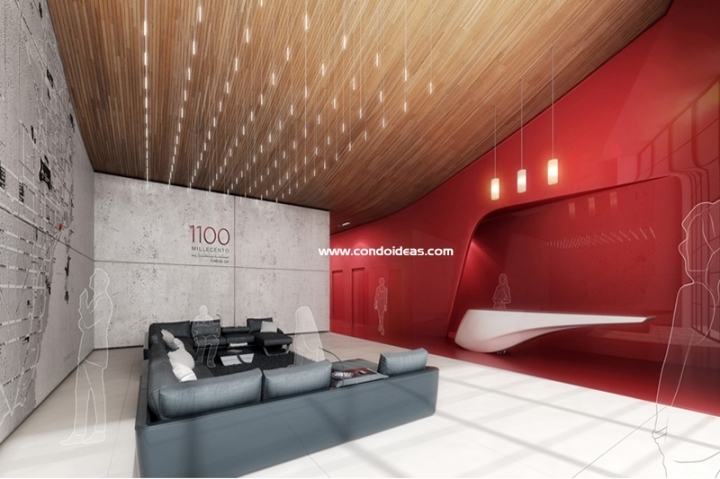 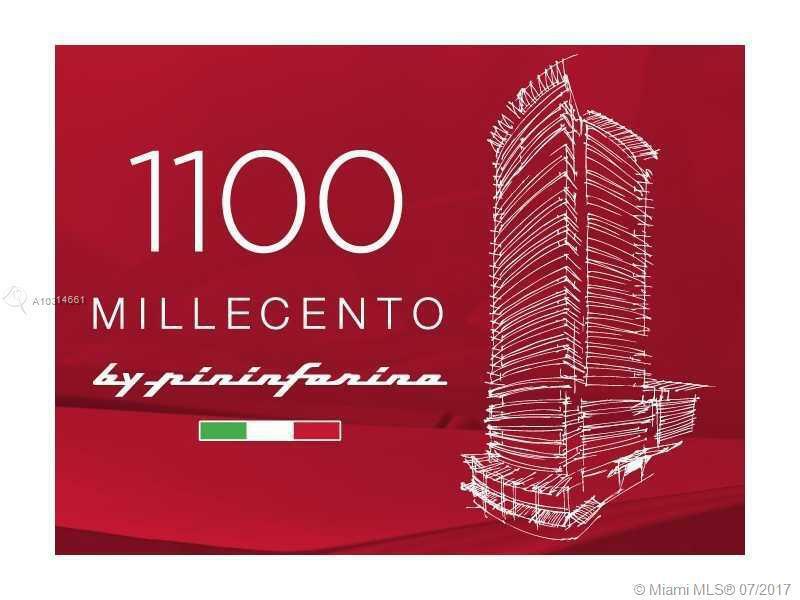 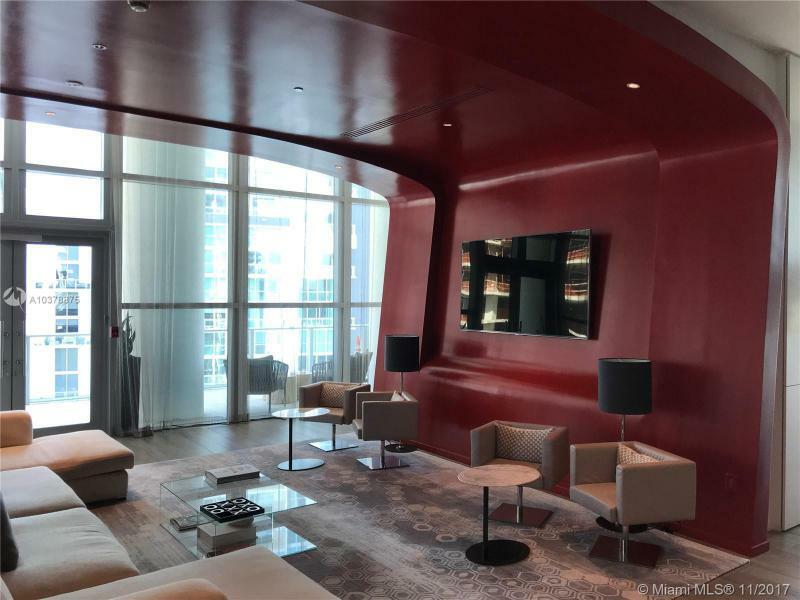 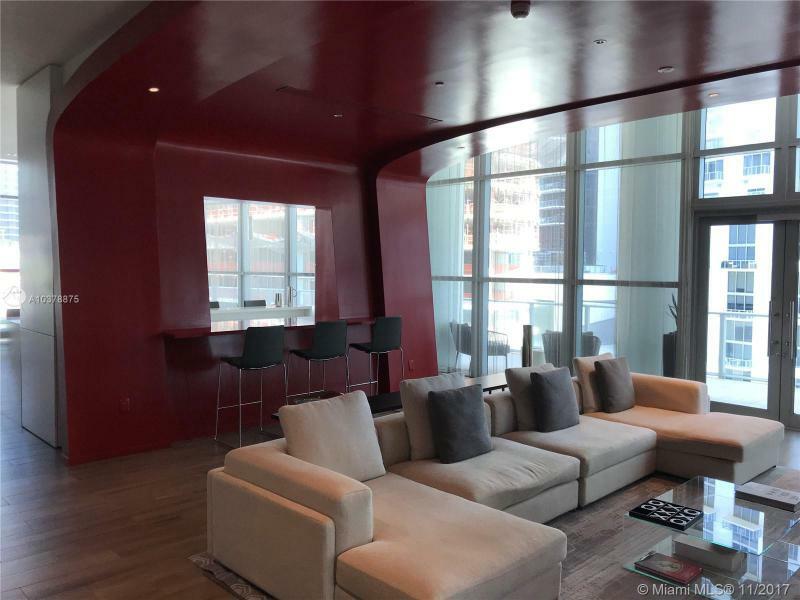 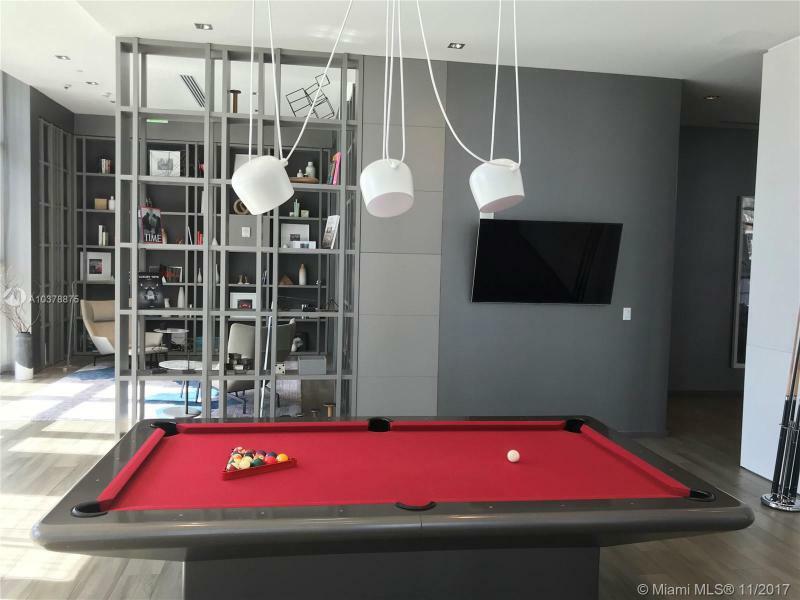 Passion and flair is promised by Paolo Pininfarina, Chairman of Pininfarina Group, in the interior design of 1100 Millecento Residences – an innovative 382-unit luxury condominium tower in the heart of the exciting Brickell neighborhood of Miami. The Italian firm makes its American debut as designer of the interiors of this project. 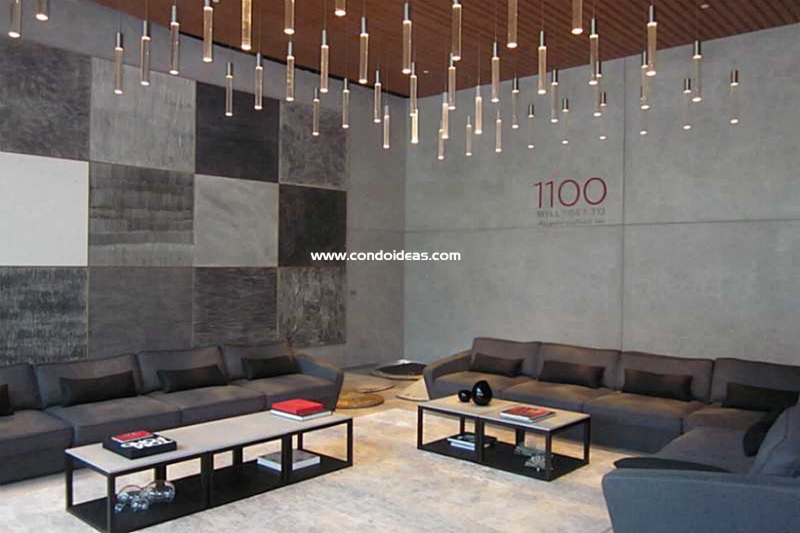 Expect exotic woods and Italian leathers by Pininfarina to create an ambience of graciousness and high style. 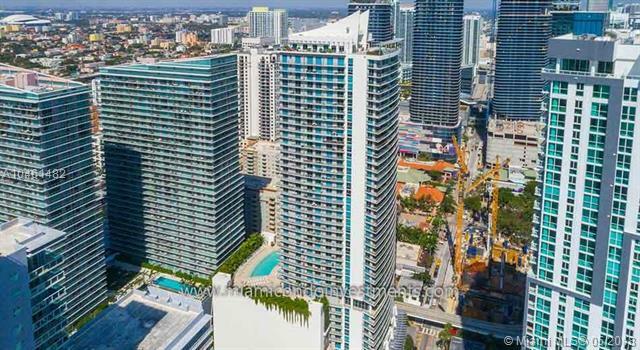 Housing these exquisite appointments will be a superlative 42-story structure conceived by the internationally renowned architect Carlos Ott, already represented on the Miami scene by the incomparable Jade Beach and Artech residences. 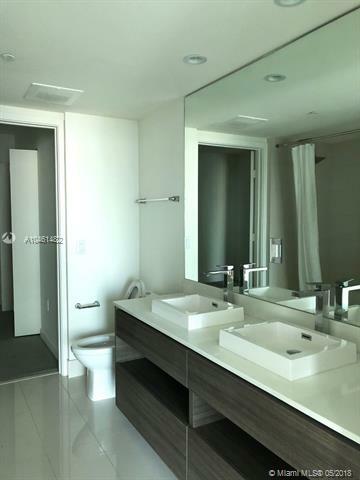 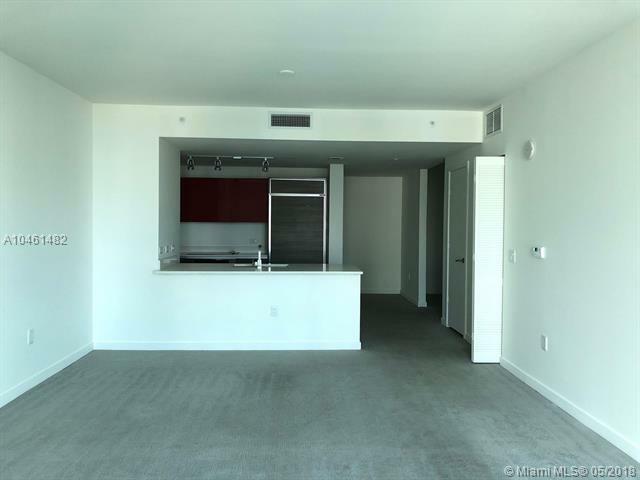 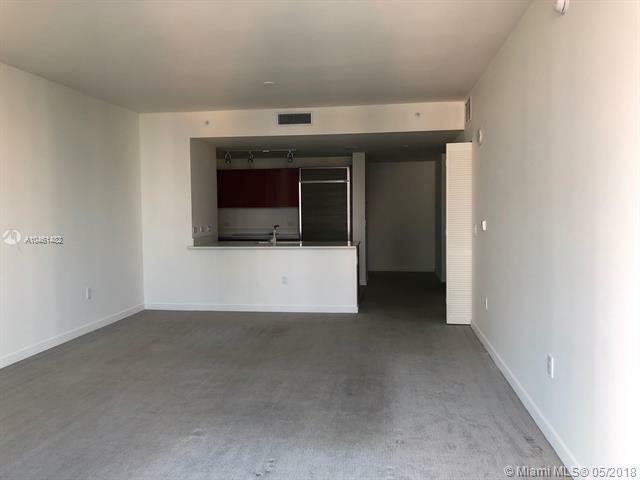 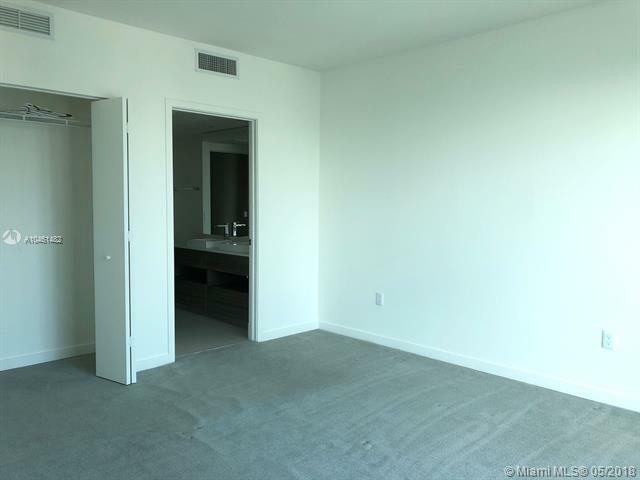 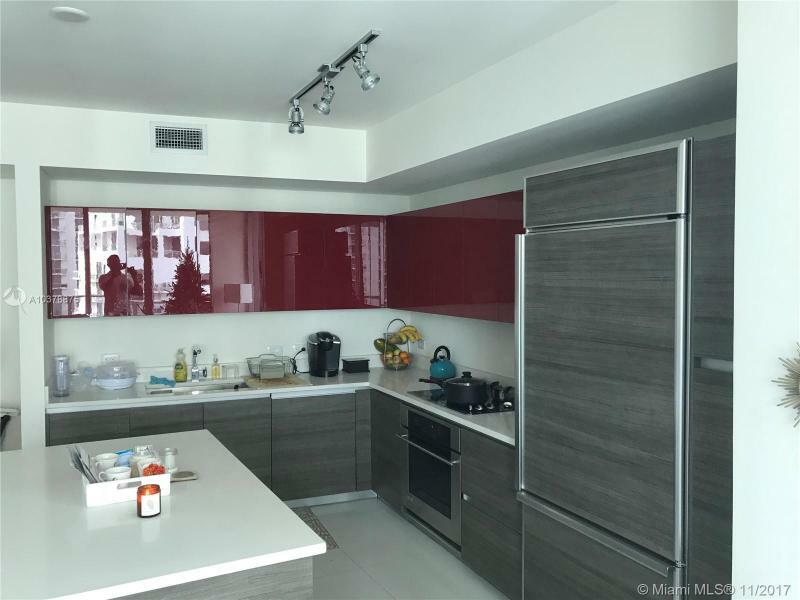 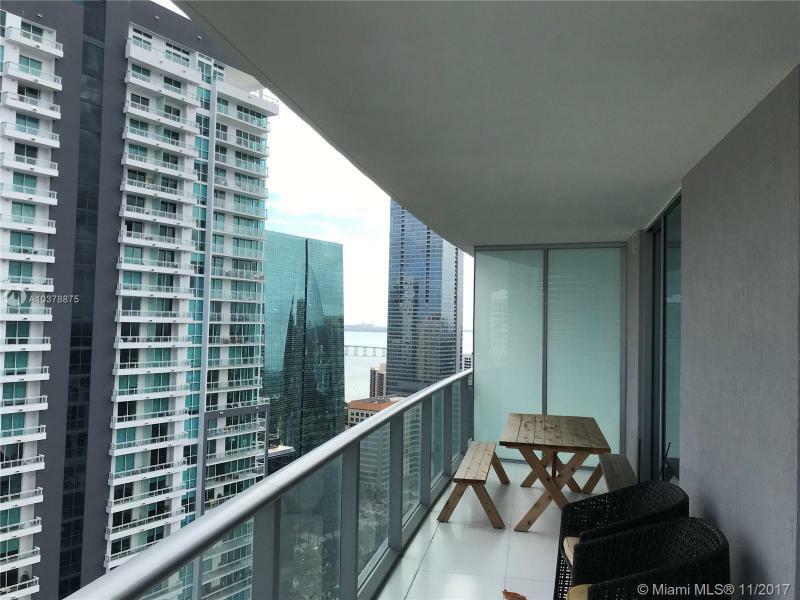 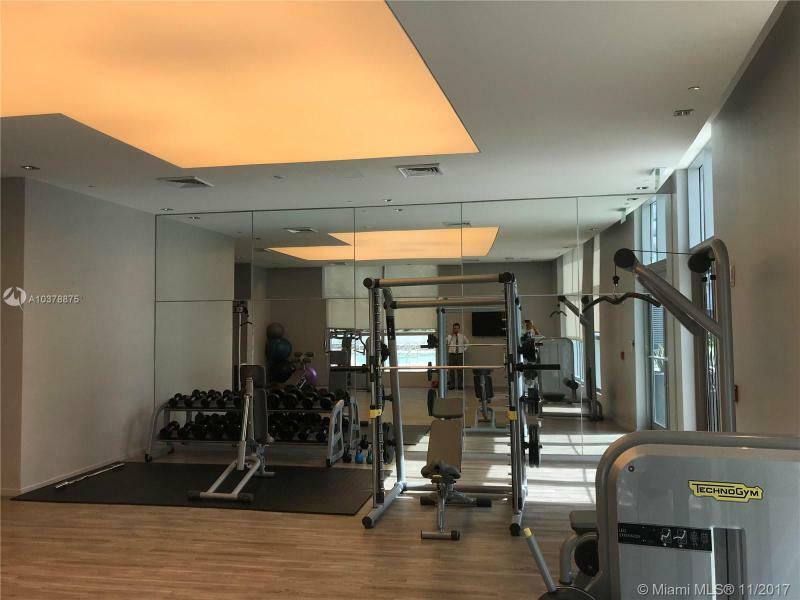 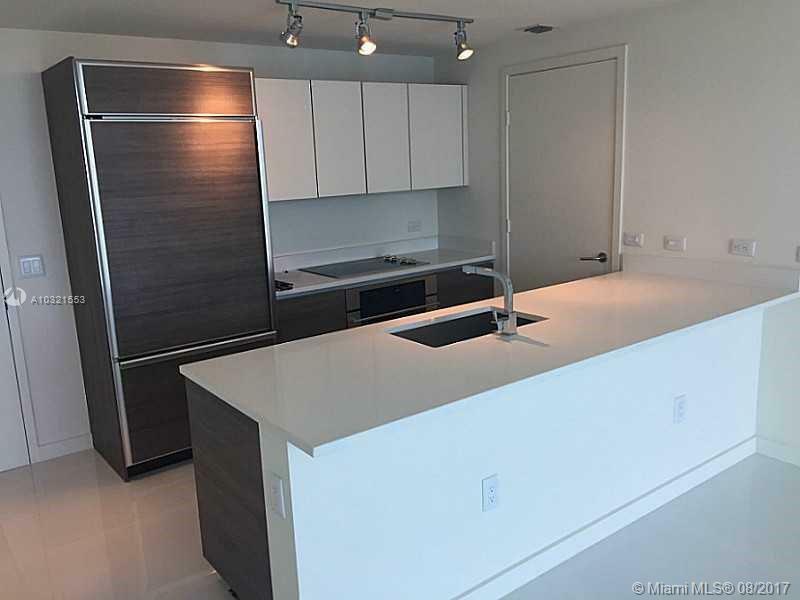 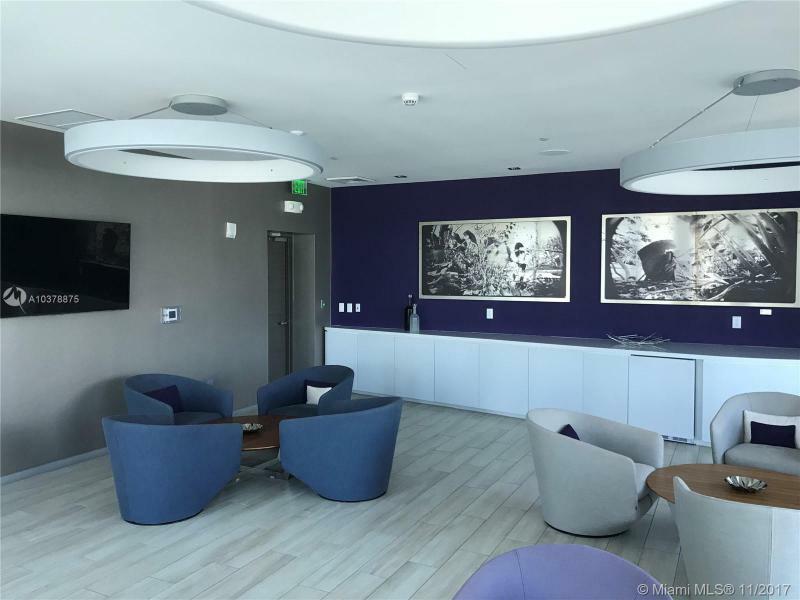 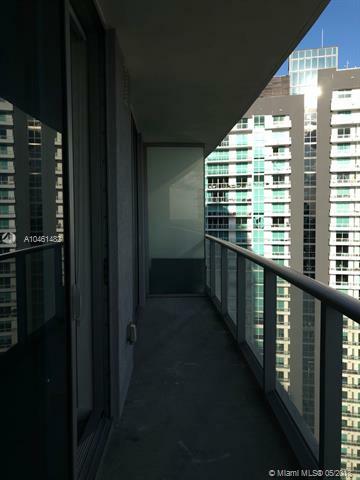 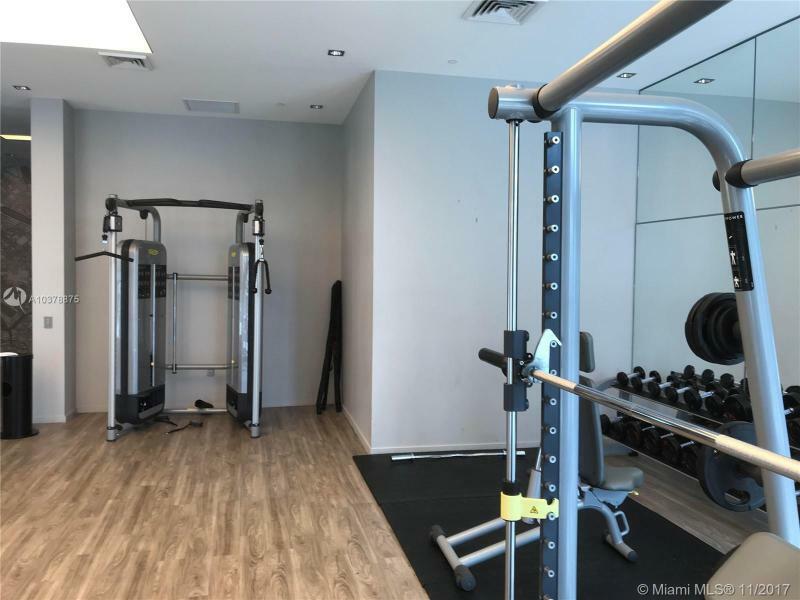 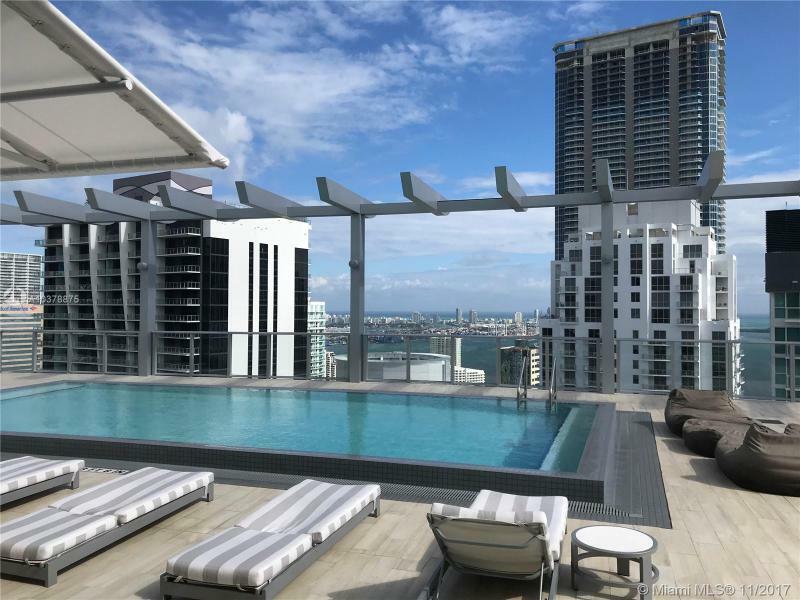 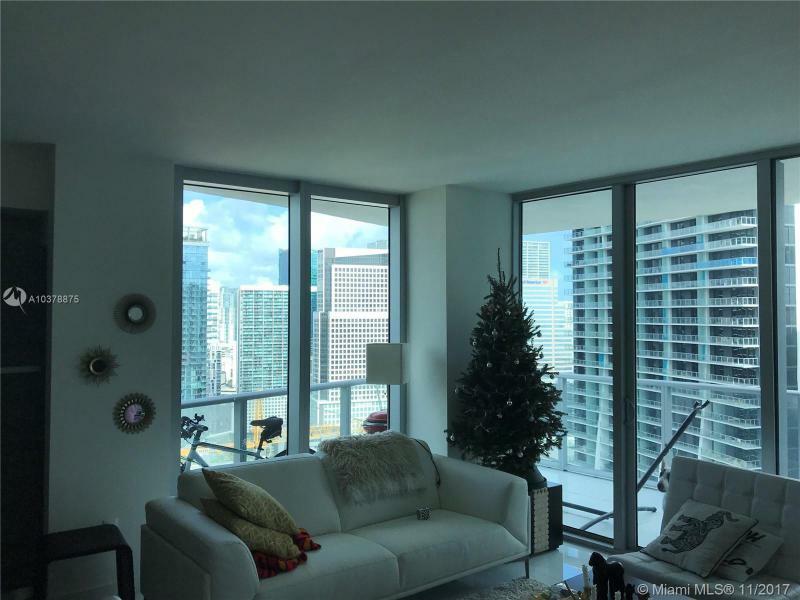 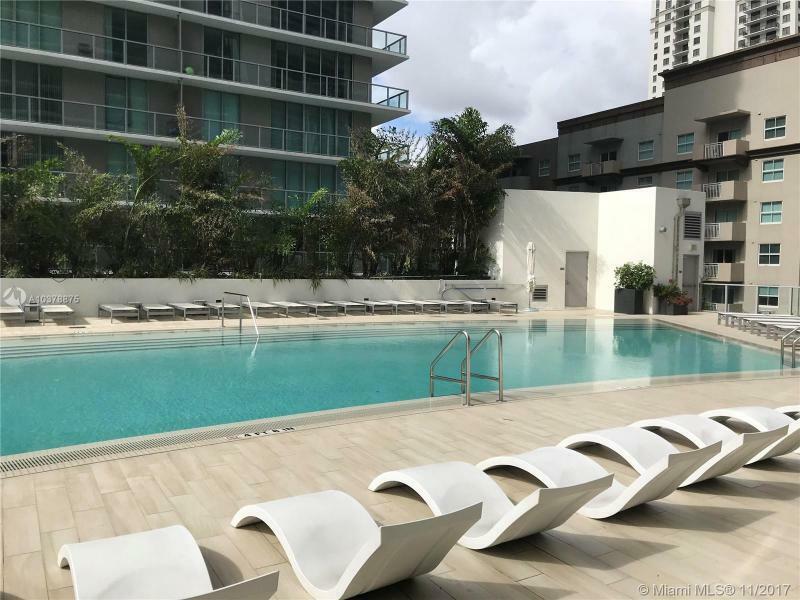 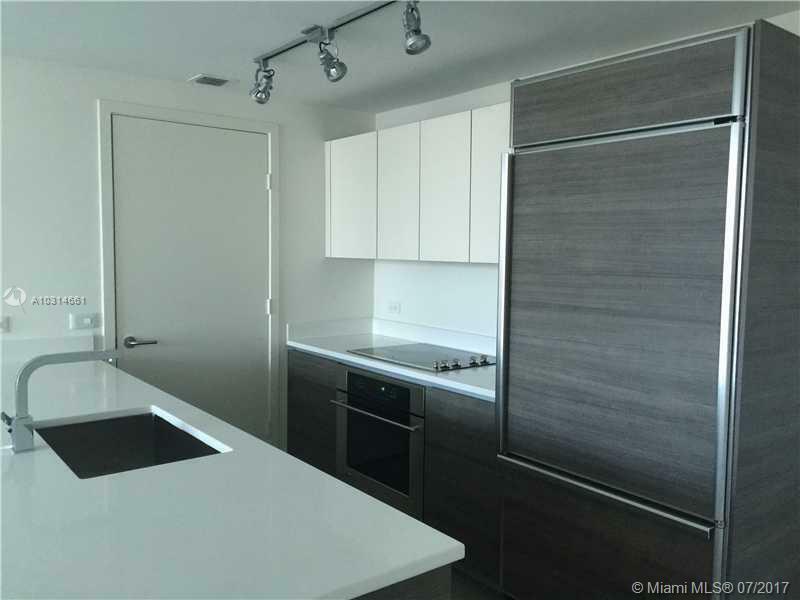 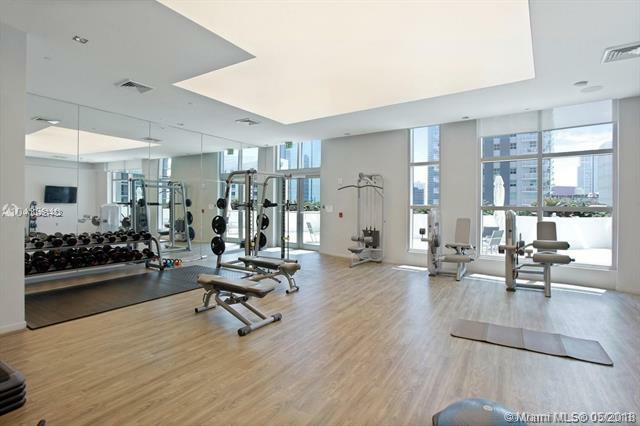 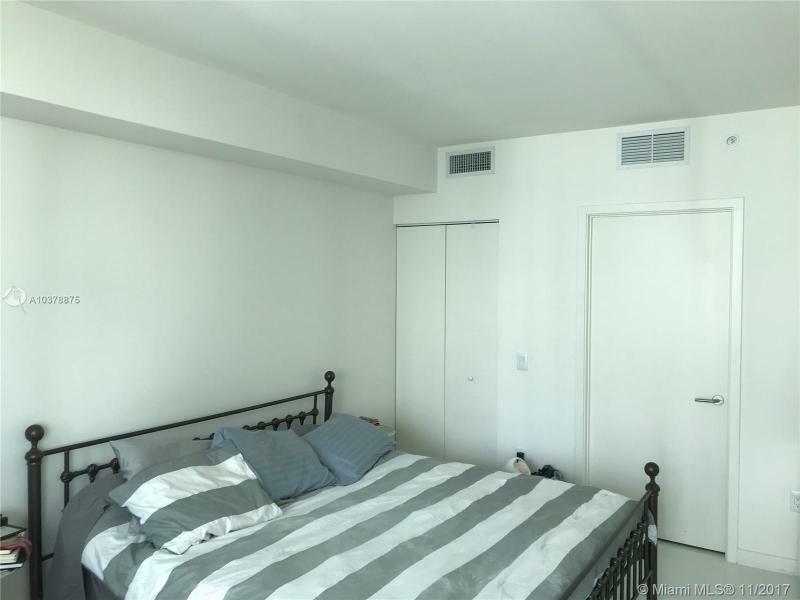 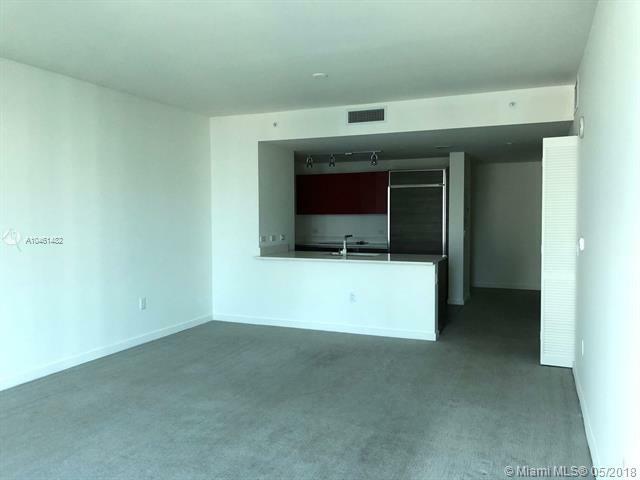 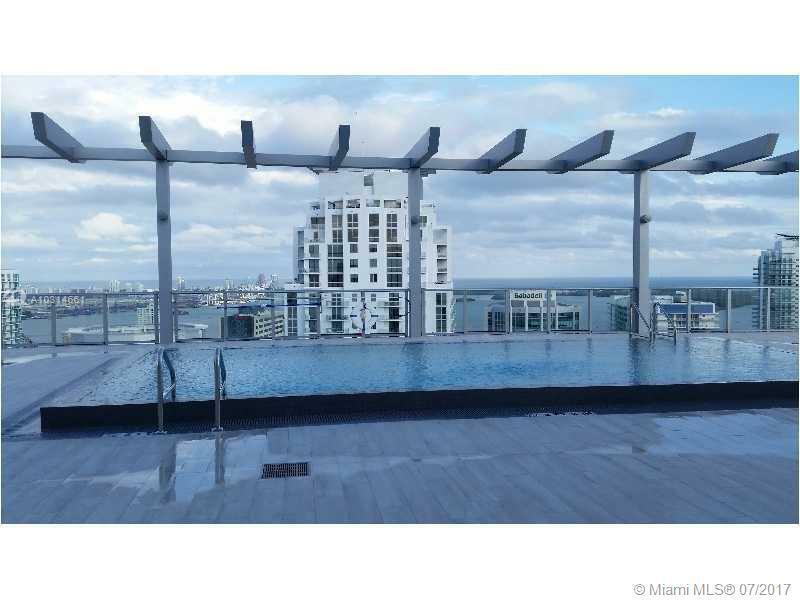 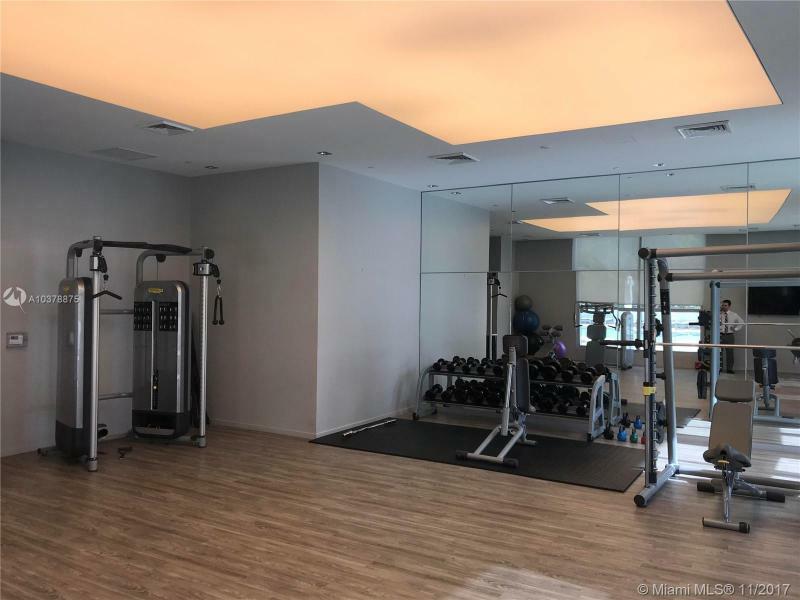 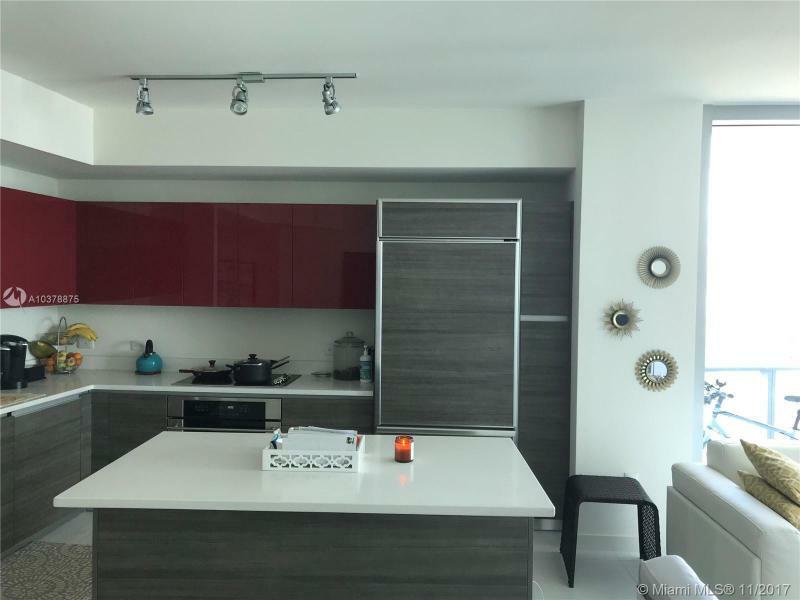 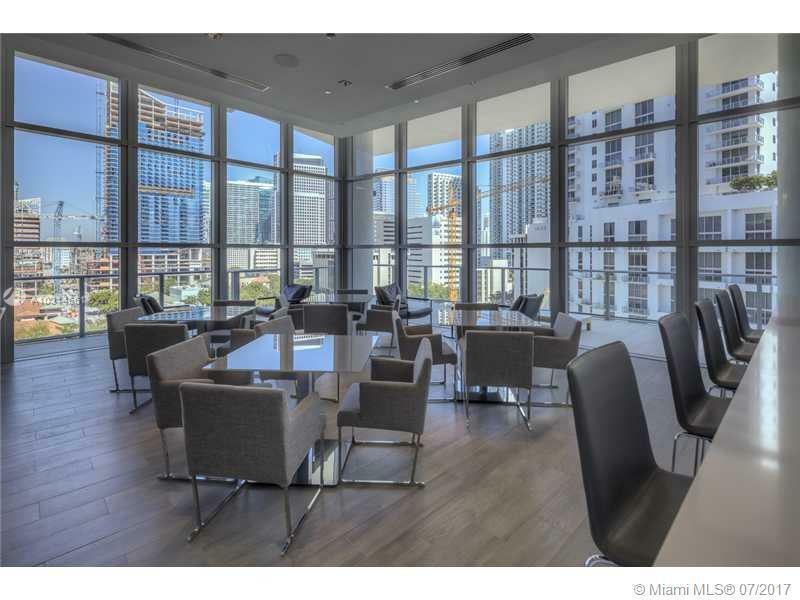 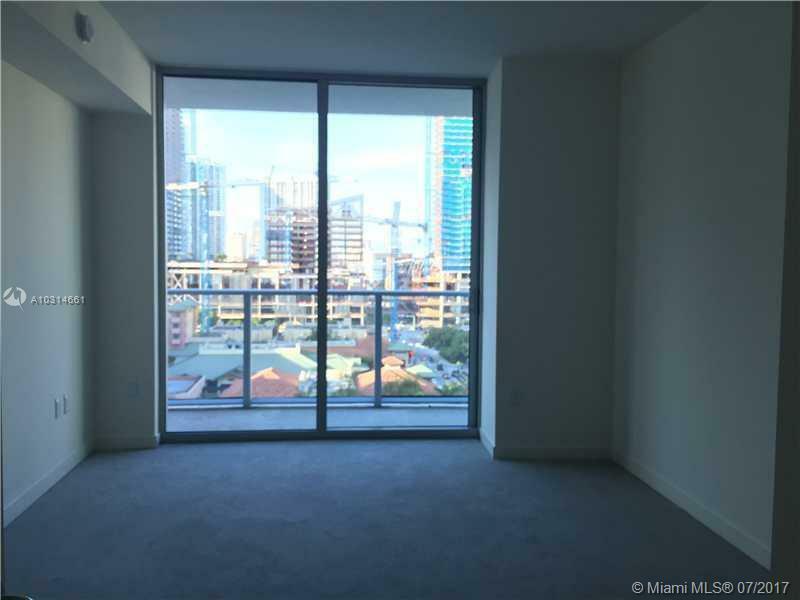 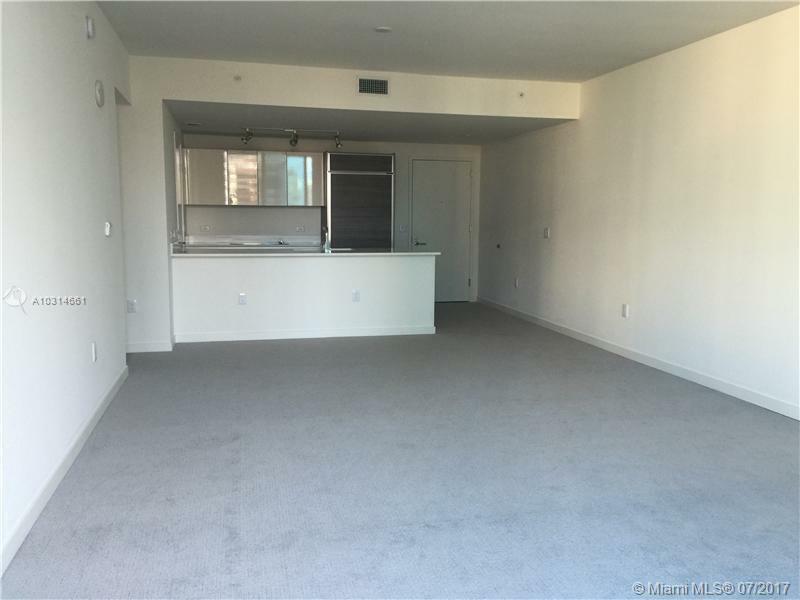 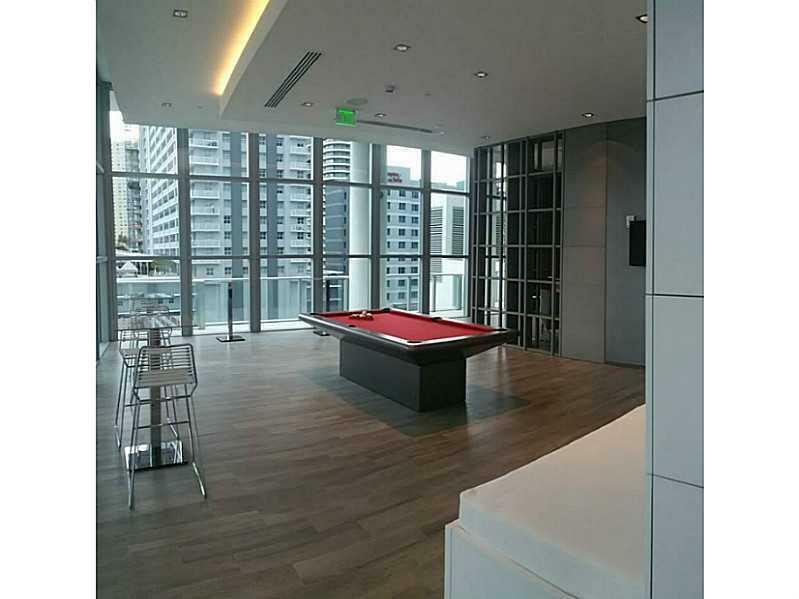 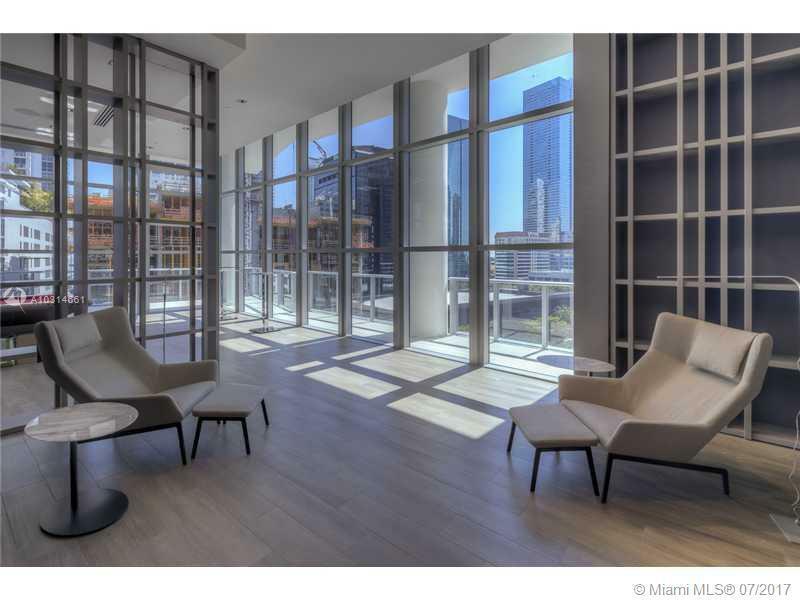 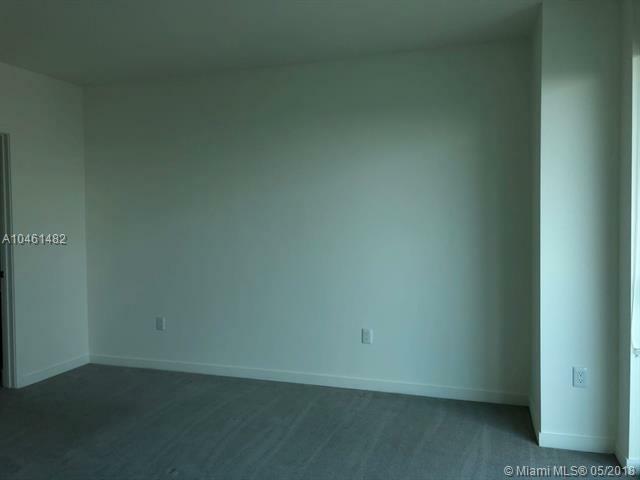 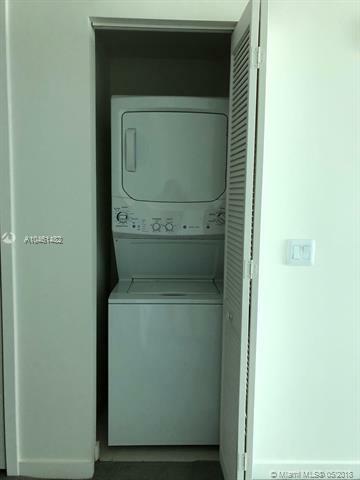 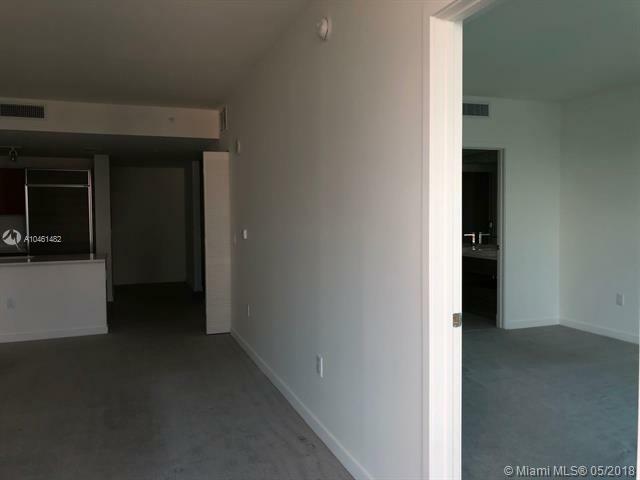 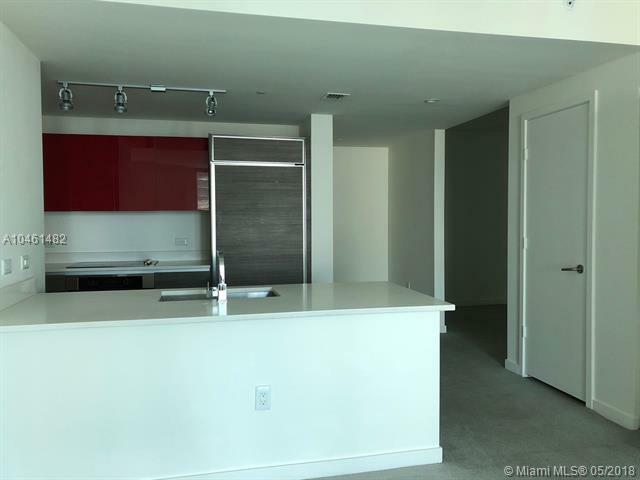 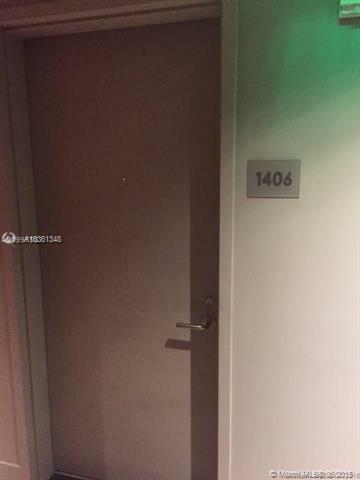 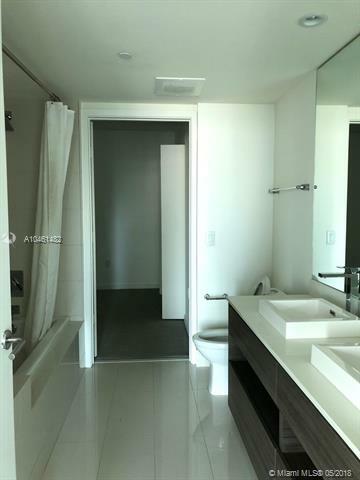 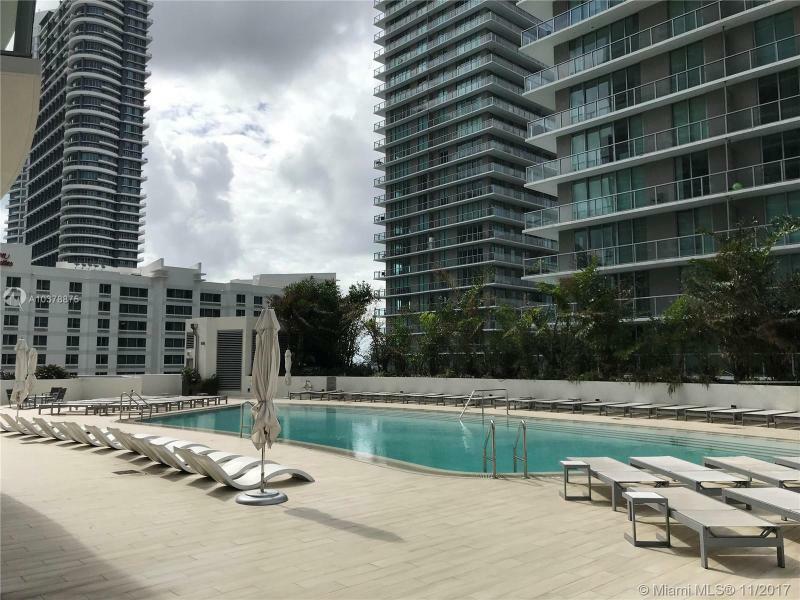 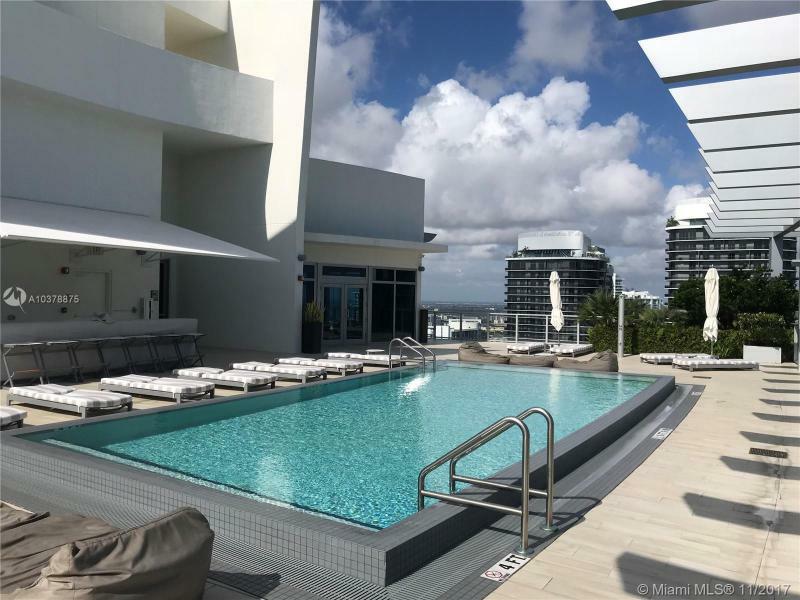 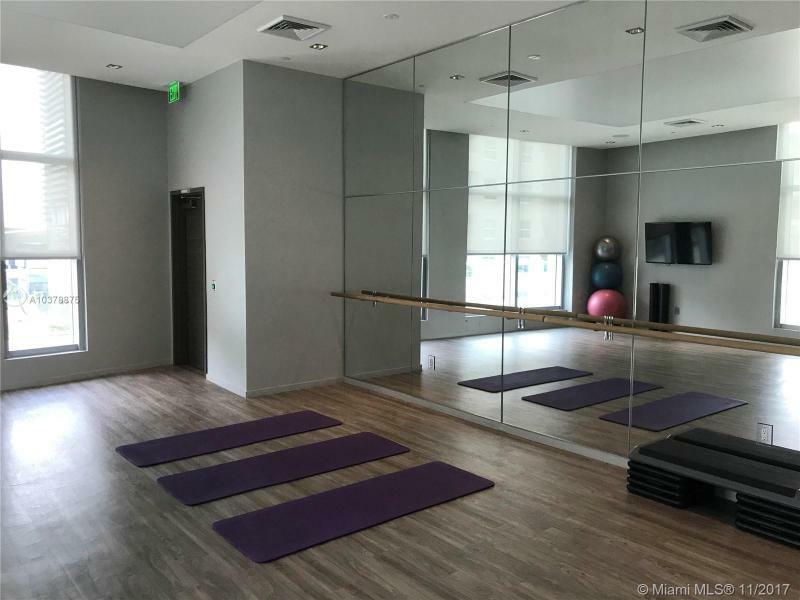 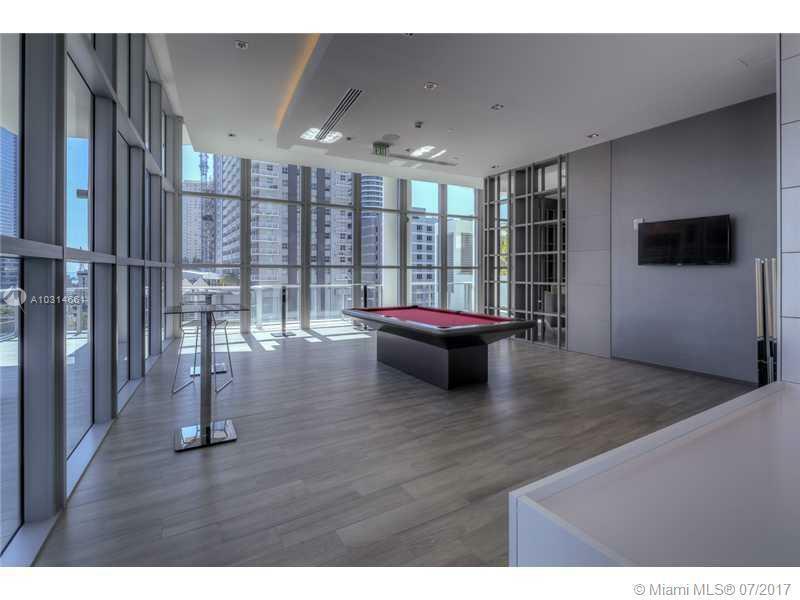 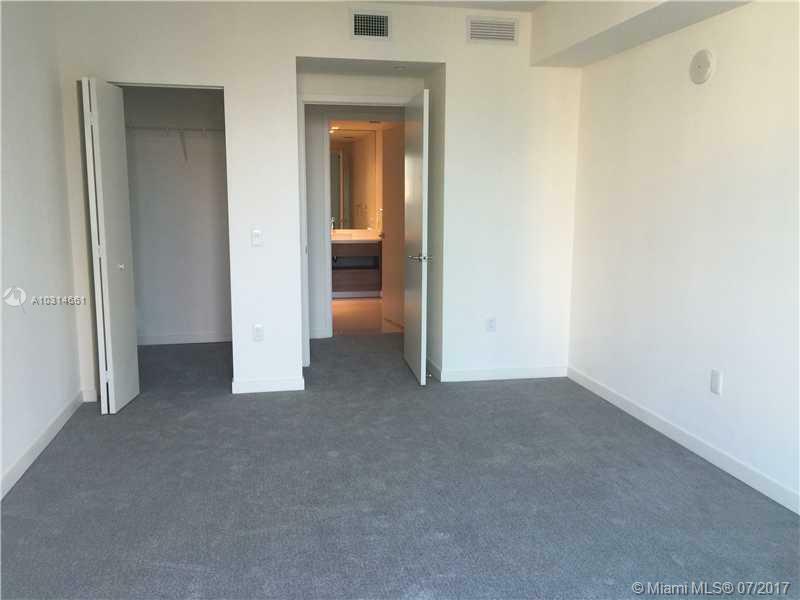 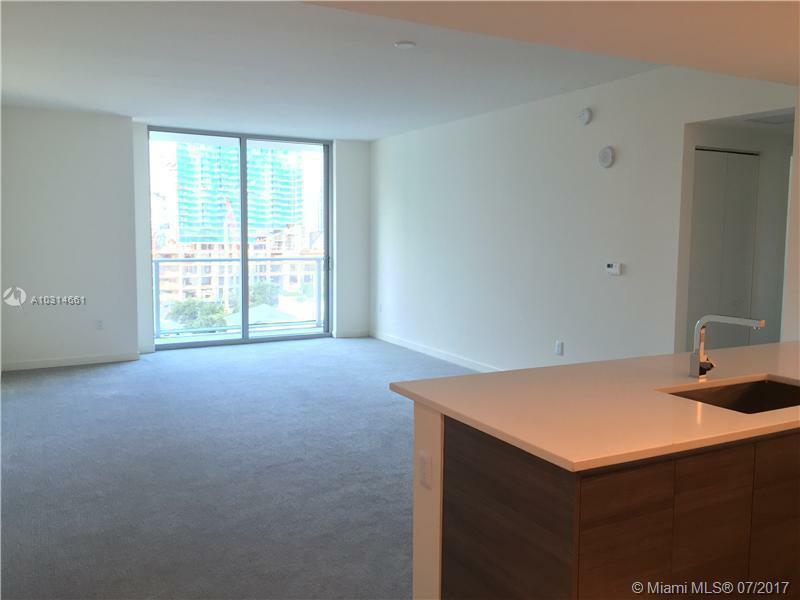 Sited in the bustling financial hub of Miami, this development will take advantage of the close proximity of a wealth of restaurants and entertainment venues in the Brickell neighborhood. Its street level will be devoted to retail spaces, including a Pininfarina Café, a bookstore and specialty shops. 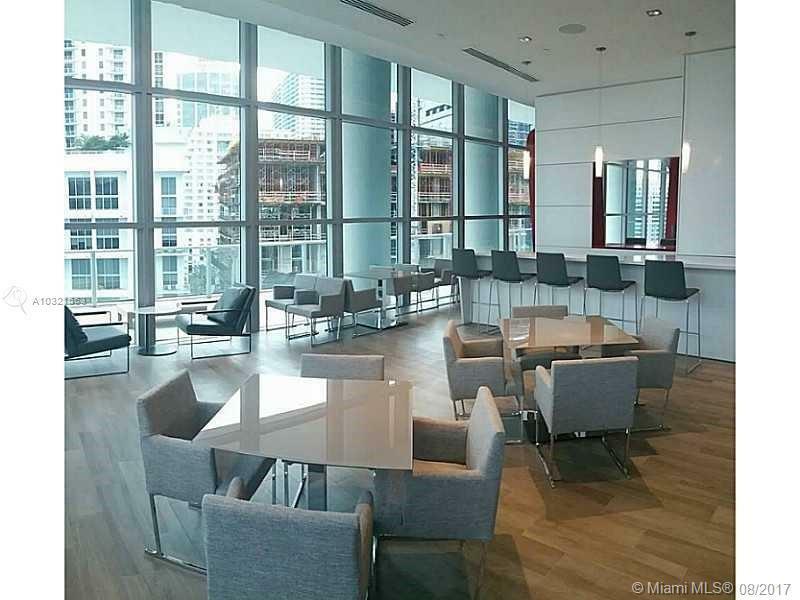 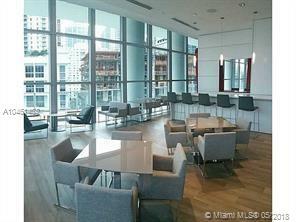 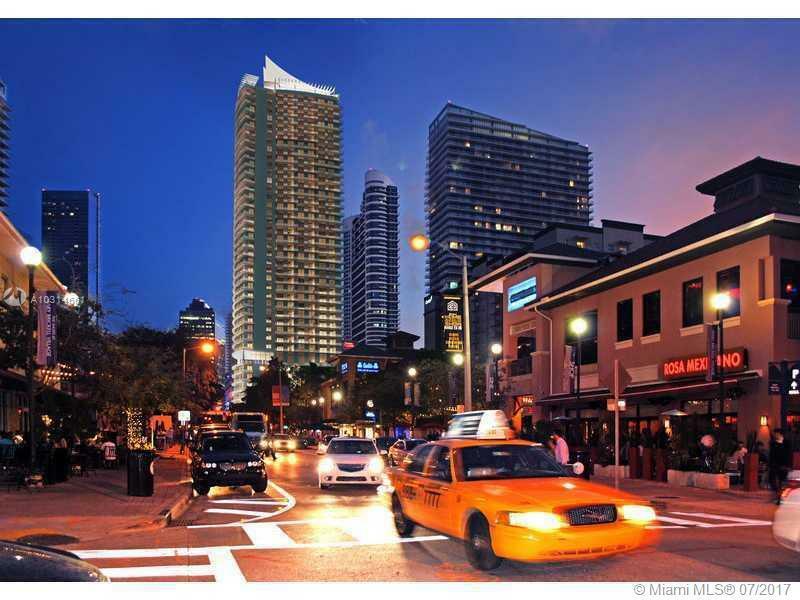 Steps away are Mary Brickell Village and the immense city-within-a-city development dubbed Brickell CitiCentre. 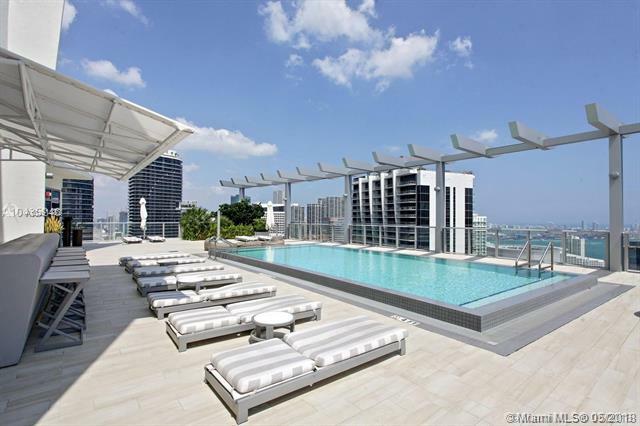 The tower features a 9th-floor resort deck with a landscaped sun terrace and heated pool and spa. 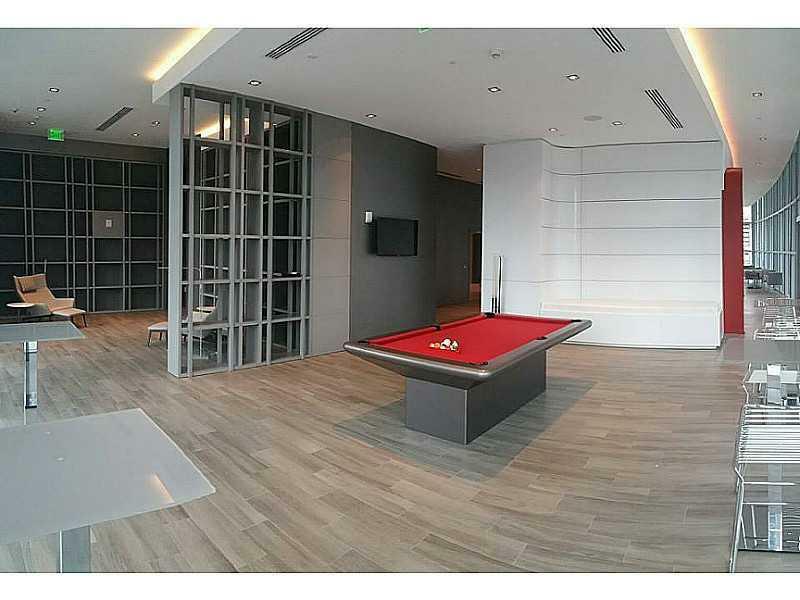 Its clubhouse will offer billiards, a catering kitchen and multimedia facilities. 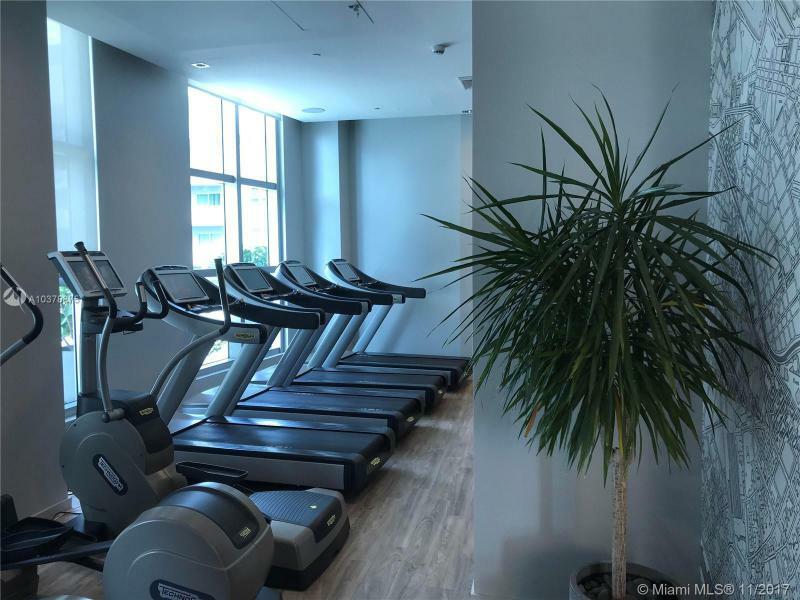 The cardio theatre of the fitness center overlooks the pool deck. 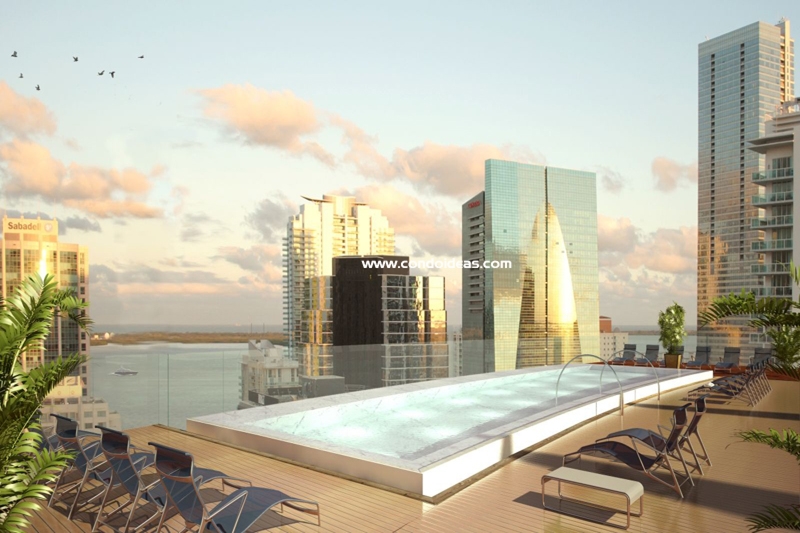 The building will be capped with an infinity pool with sweeping views of Biscayne Bay and Miami; here the Cielo Club will provide private cabanas and the highest standards of personal service. 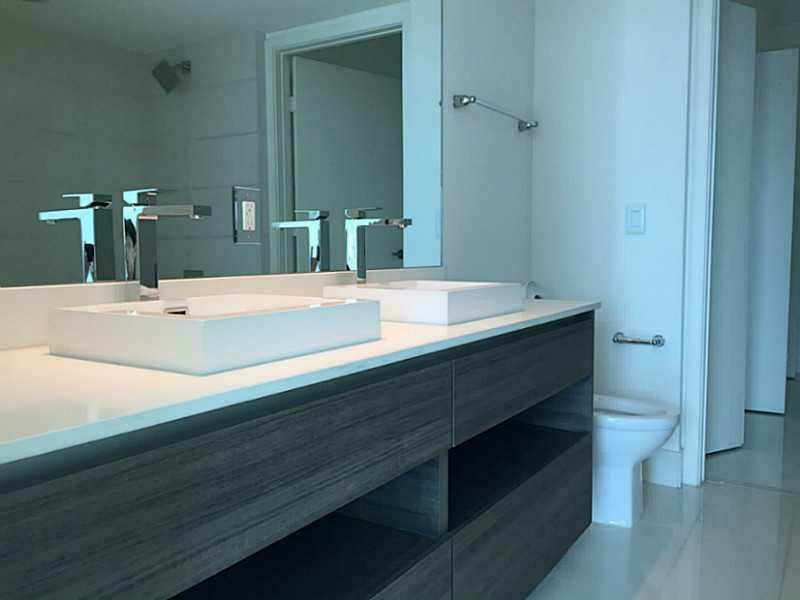 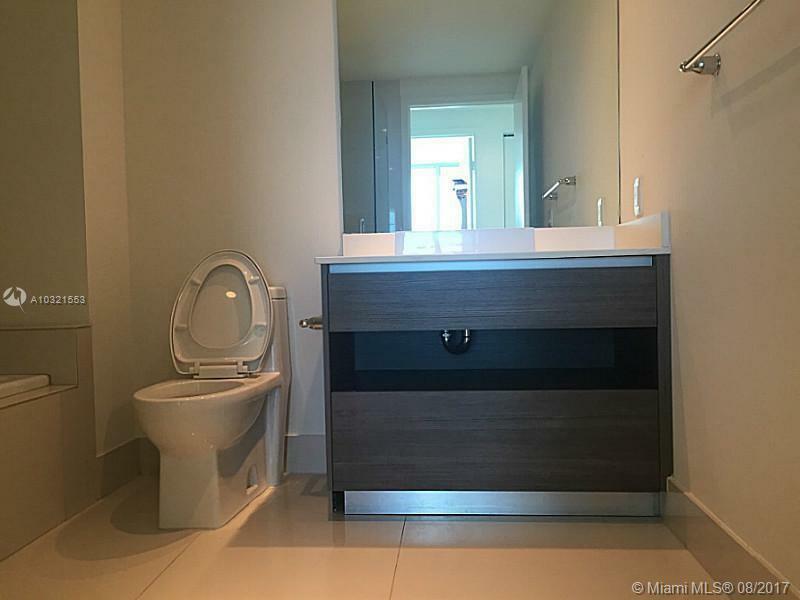 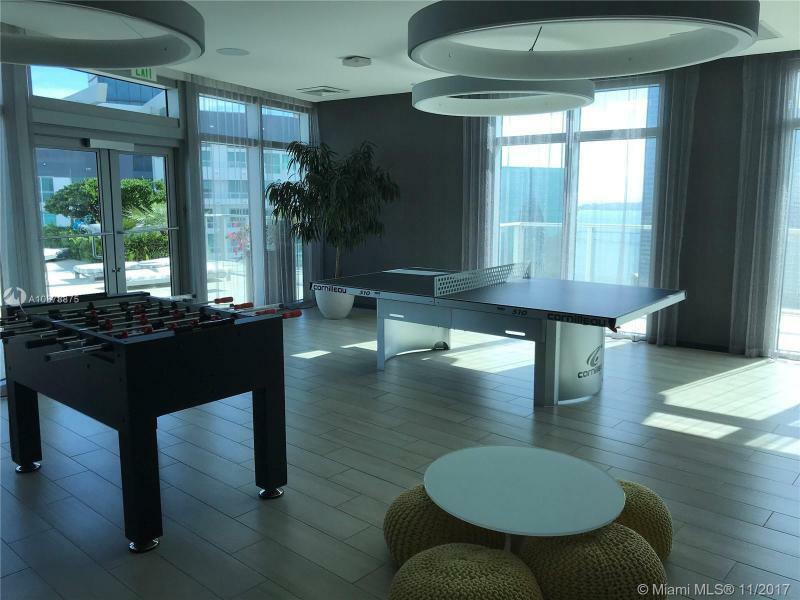 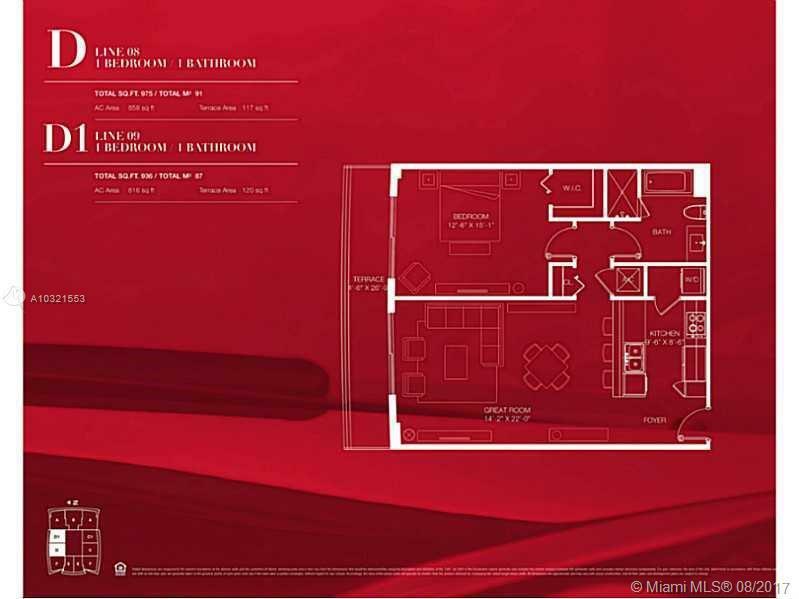 Residents of 1100 Millecento also have access to Club Mare on Key Biscayne, an exclusive beachfront facility. 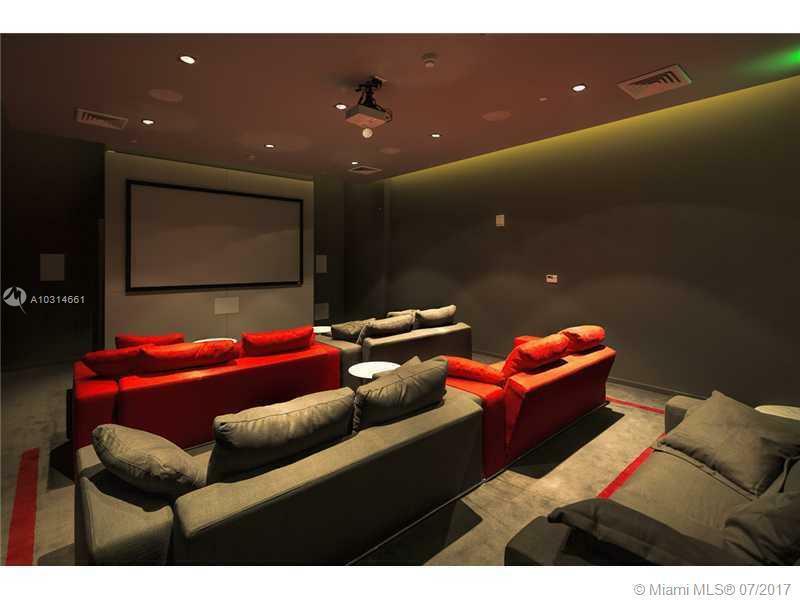 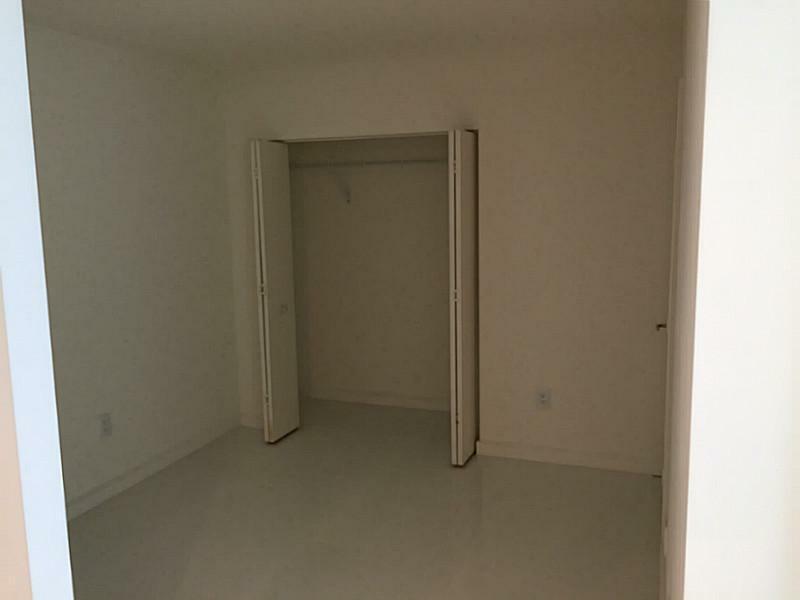 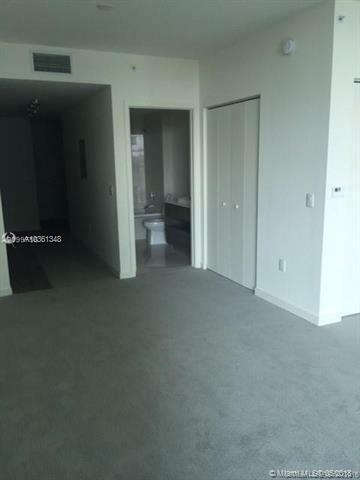 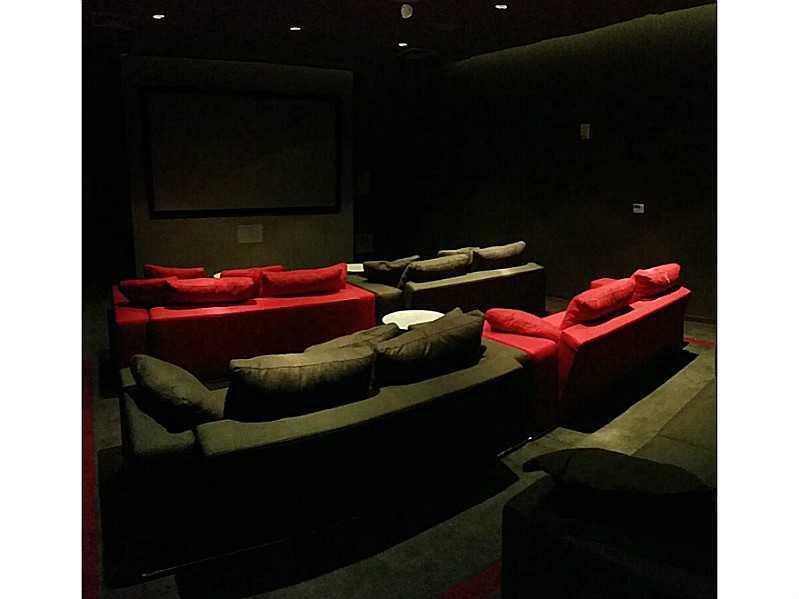 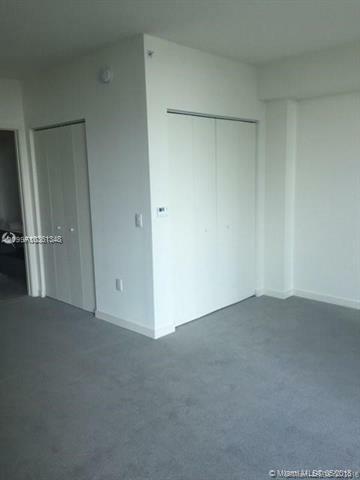 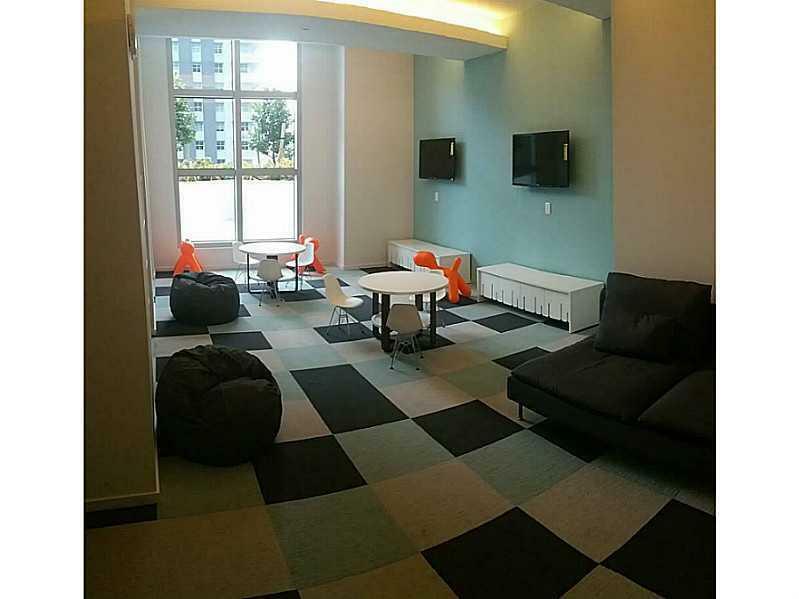 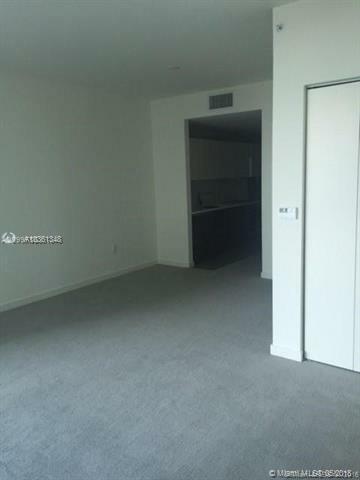 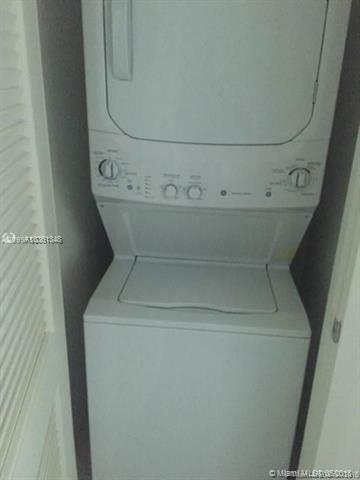 Other amenities include a private screening room. 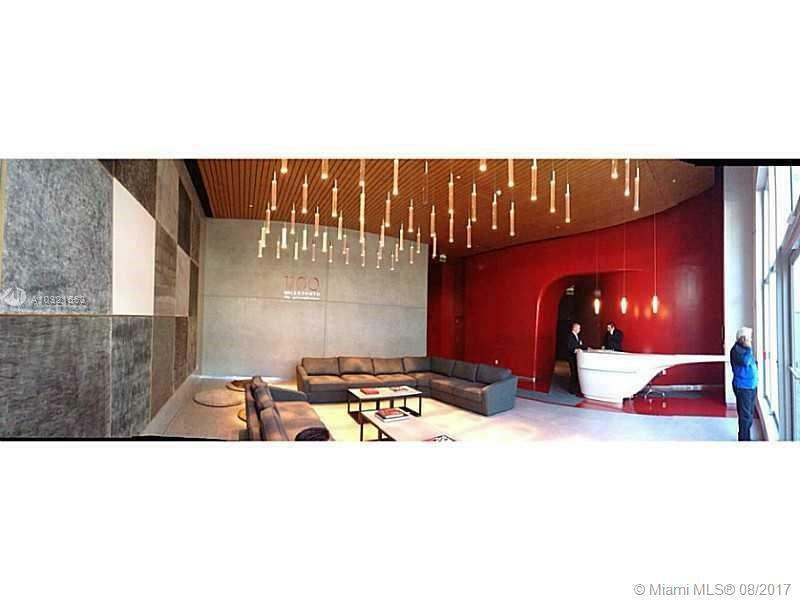 Expect efficient and informed concierge service as well as round-the-clock valet parking. 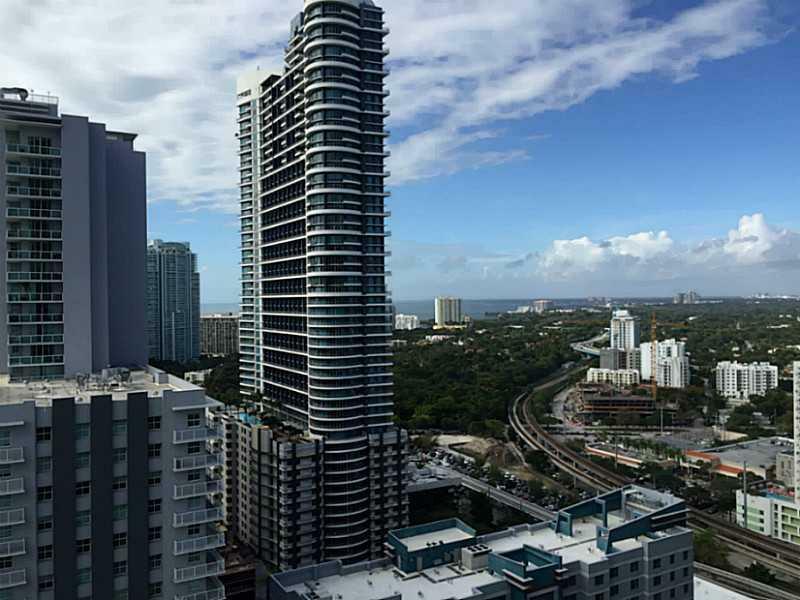 Security services provide protection 24/7. 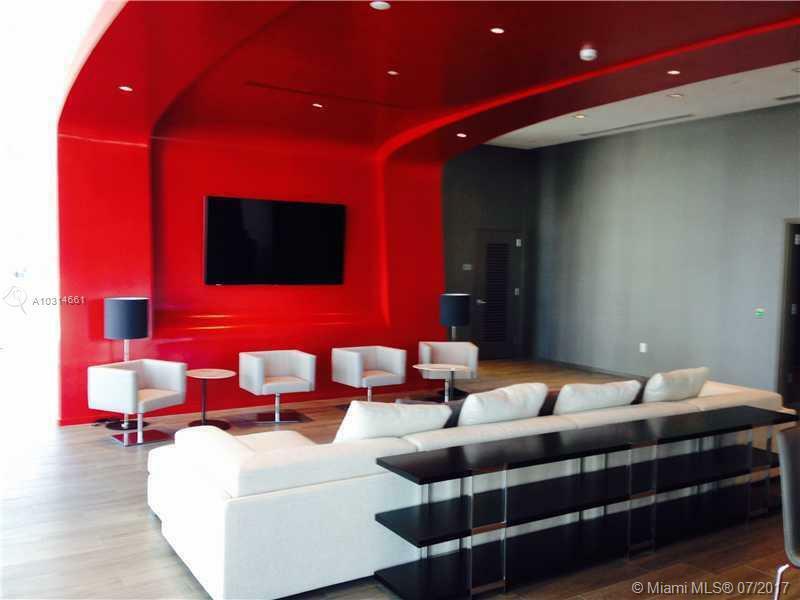 This “Smart Building” will be pre-wired for the latest in communications technology. 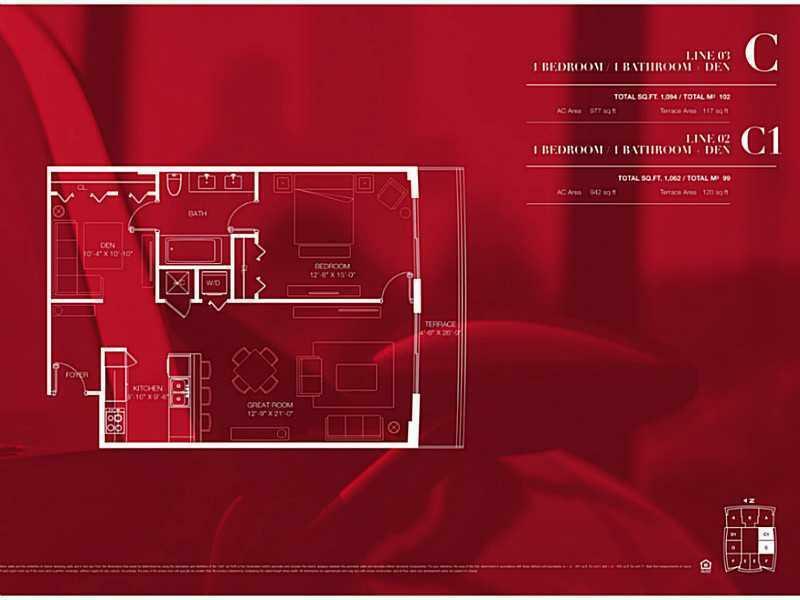 Interior spaces are designed to best utilize an open-concept floor plan whether in spacious studios or in one- or two-bedroom residences. 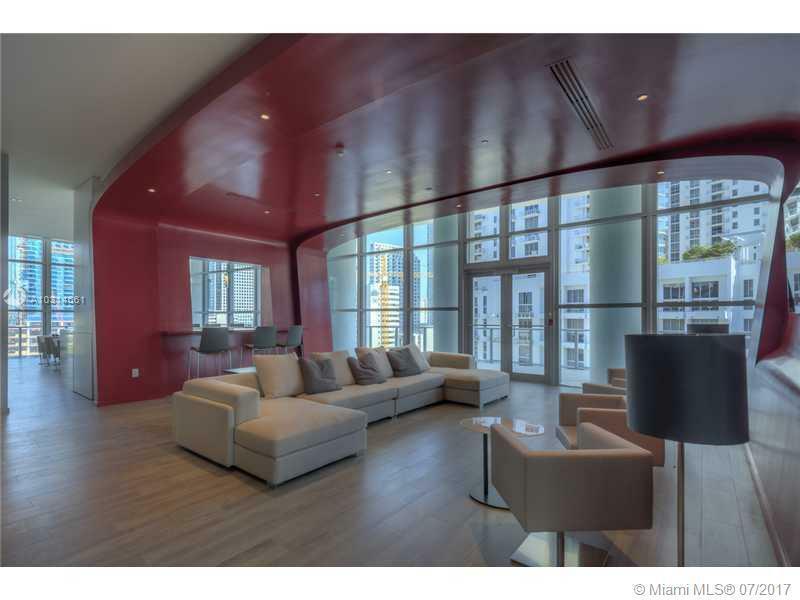 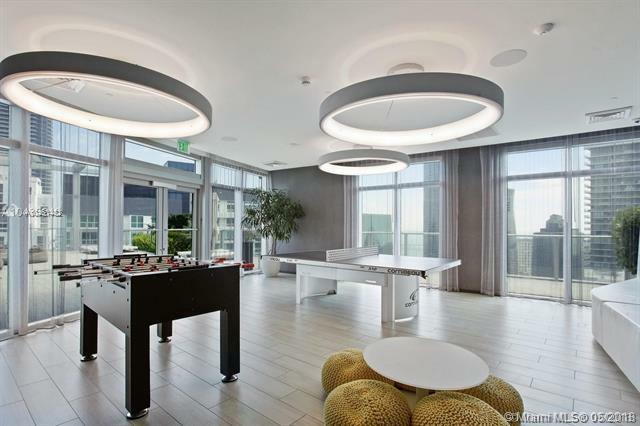 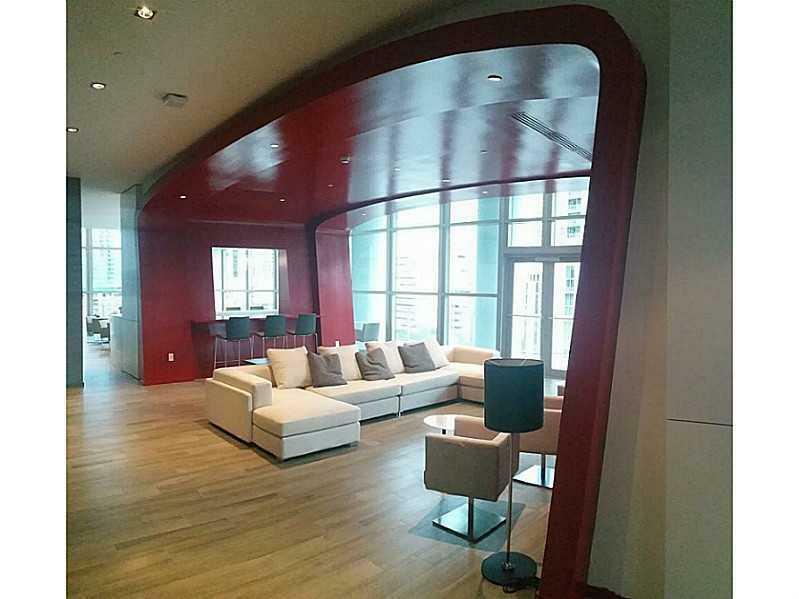 Smooth-finished ceilings float at 9 feet in most spaces – 10 feet in penthouse levels. 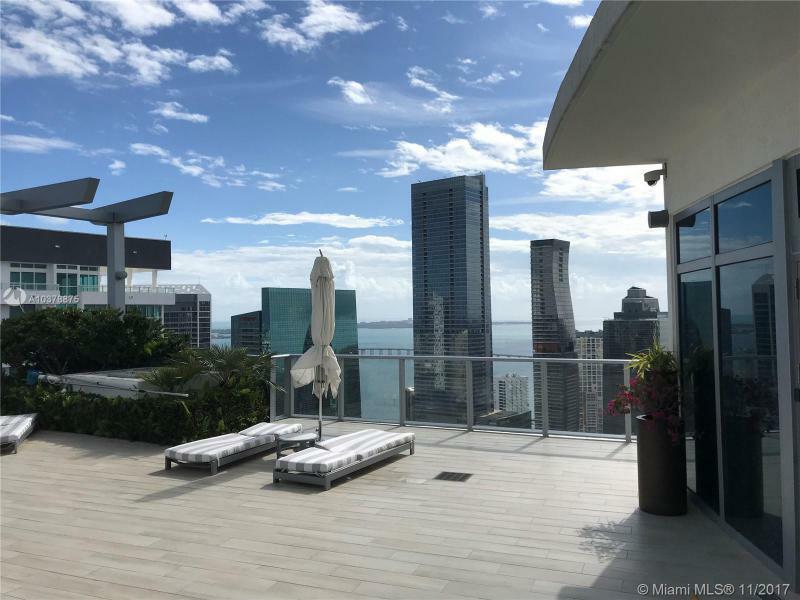 Deep terraces with glass railings are accessible through floor-to-ceiling glass doors from bedroom and living room areas, affording expansive cityscapes or enchanting views of Biscayne Bay. 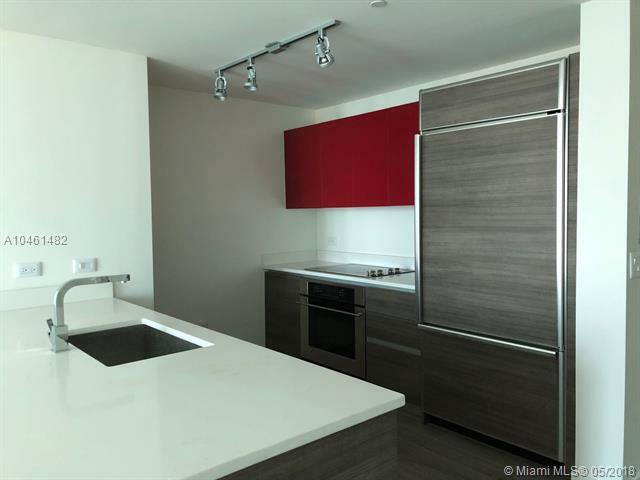 Kitchens feature imported stone counter tops to set off your selection of European-style cabinetry and state-of-the-art stainless steel appliances. 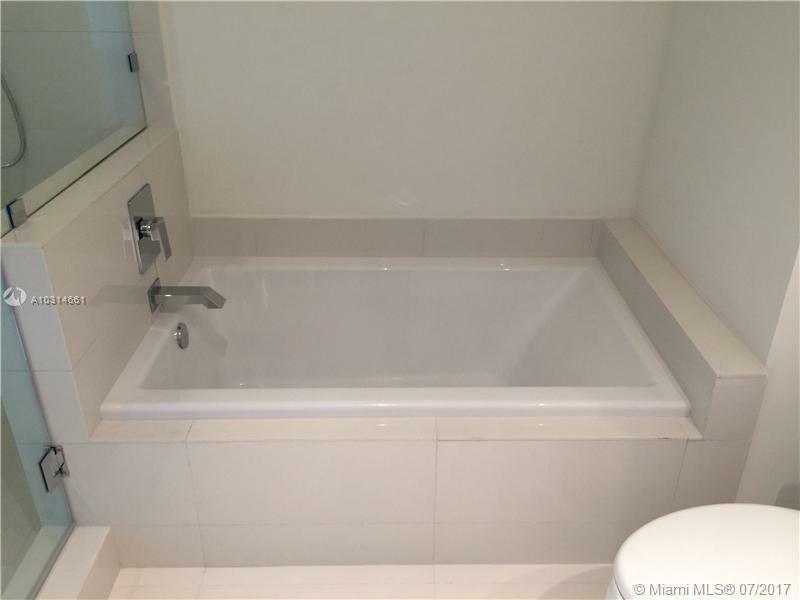 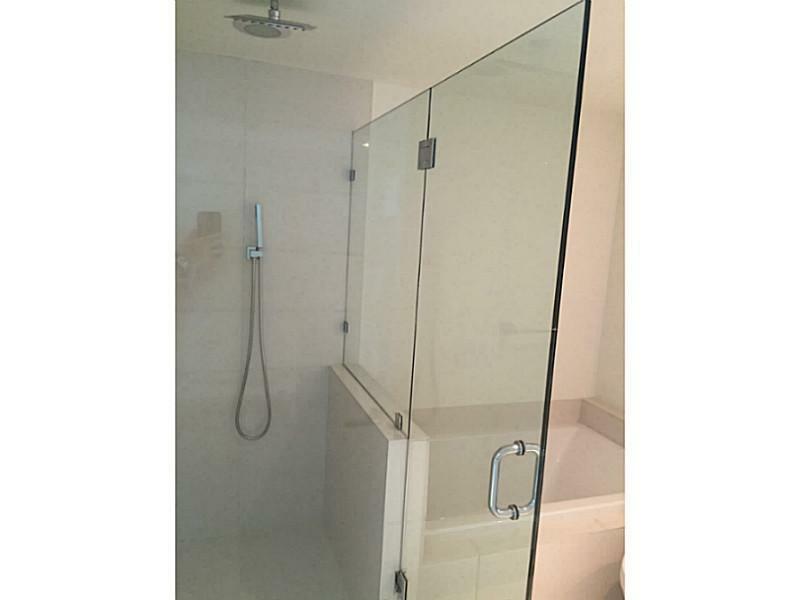 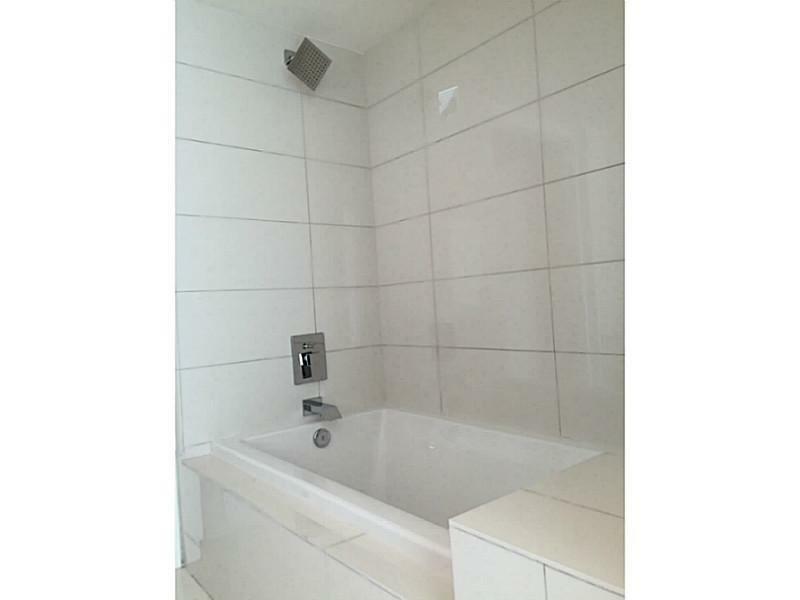 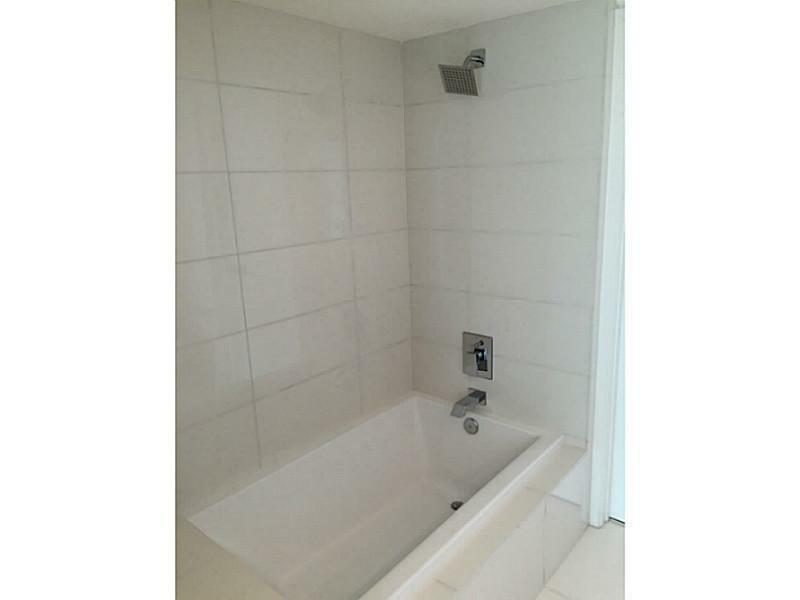 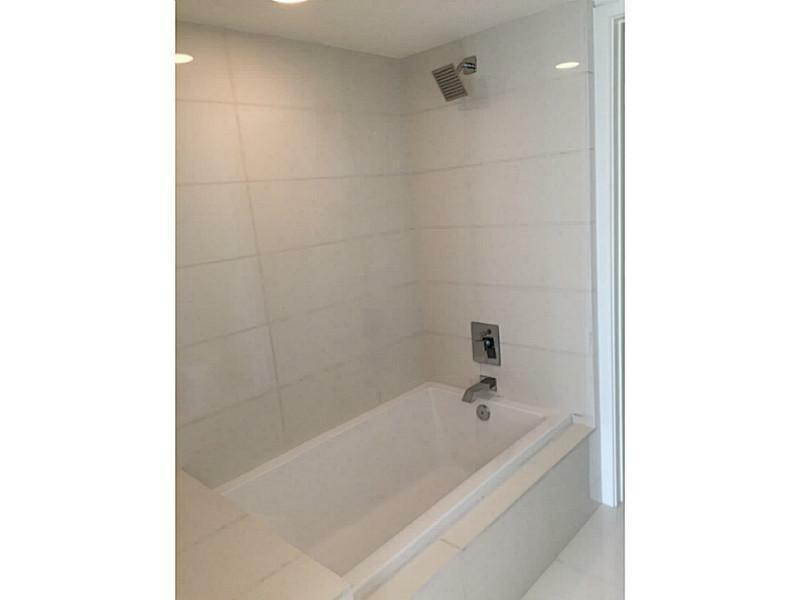 Baths also utilize imported stone counters, while the wet walls surrounding soaking tubs and enclosed glass showers are lined with designer porcelain. 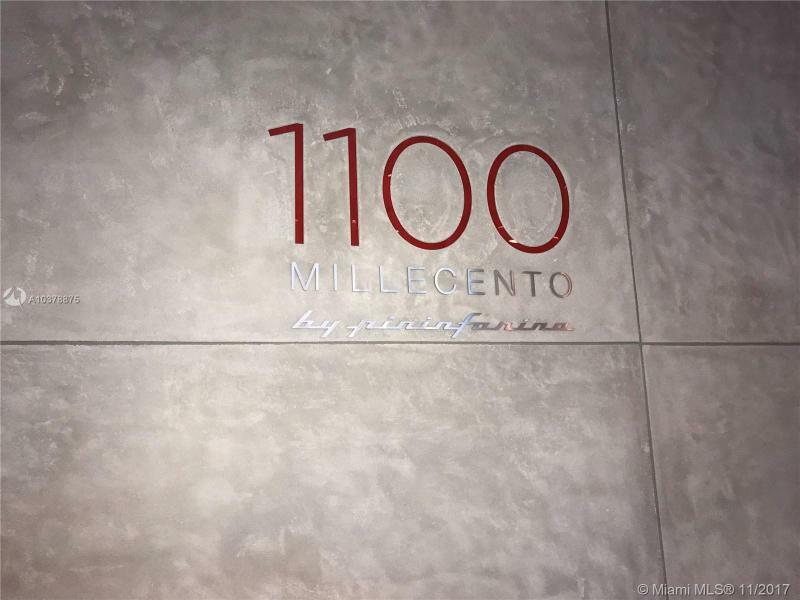 To find that rarity of the latest in urban design coupled with all the amenities expected of a luxury condominium, look no further than 1100 Millecento Residences in the heart of Brickell. 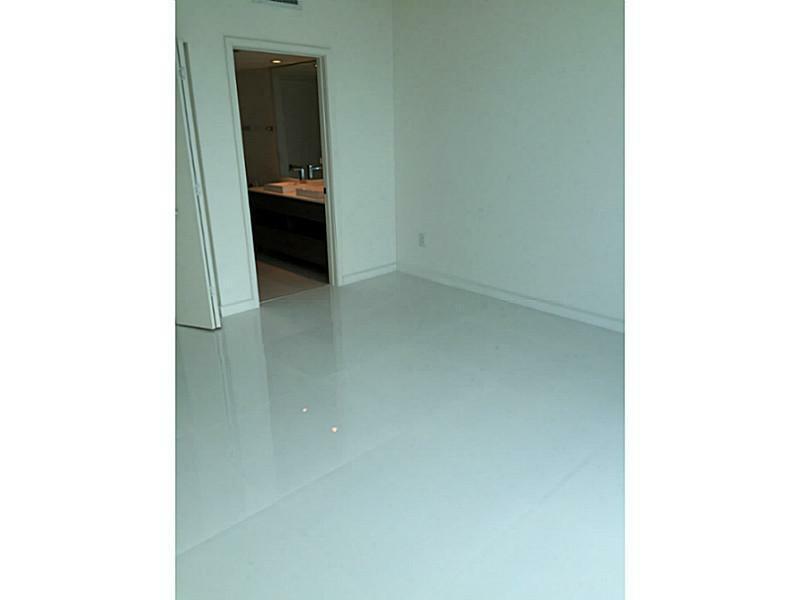 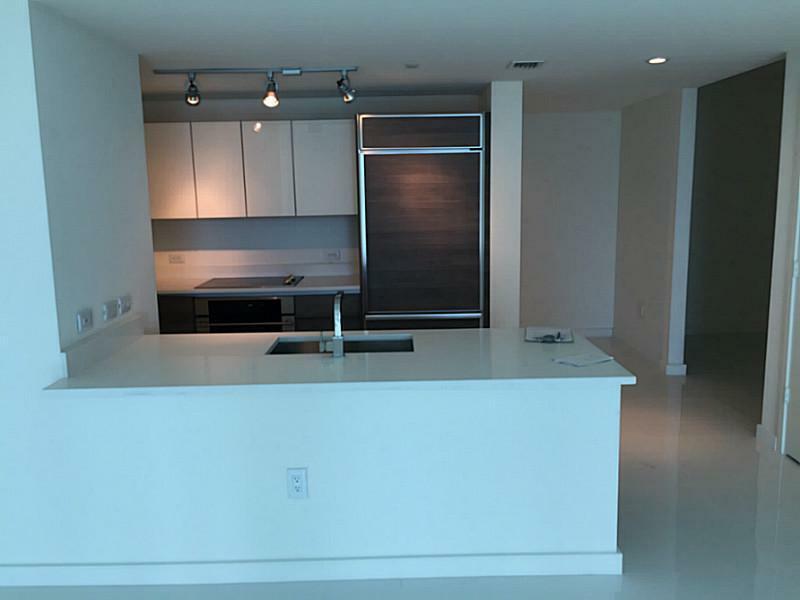 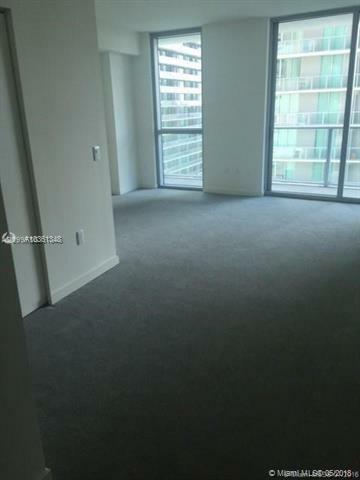 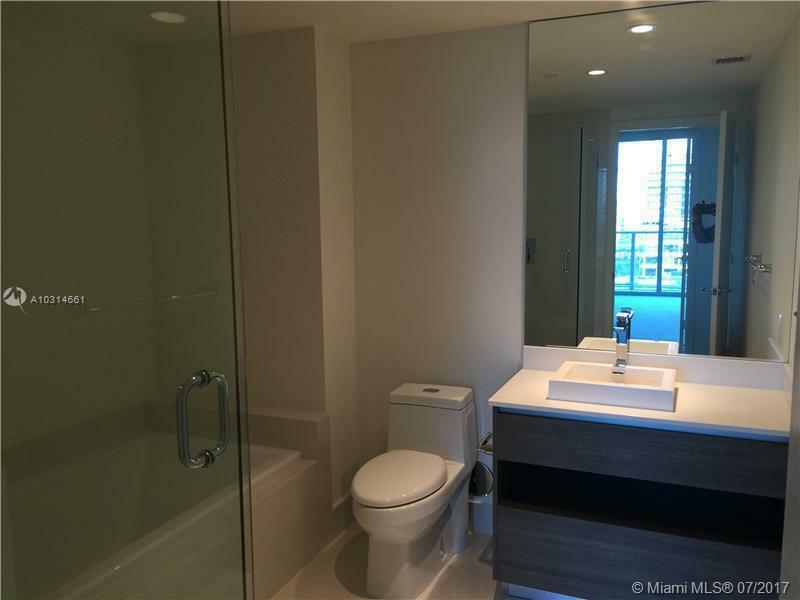 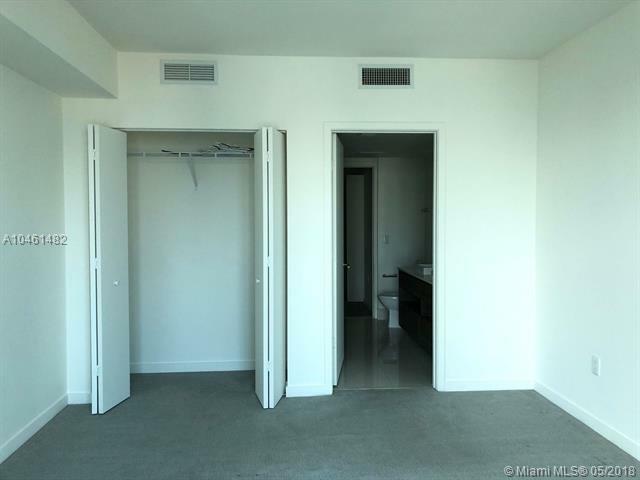 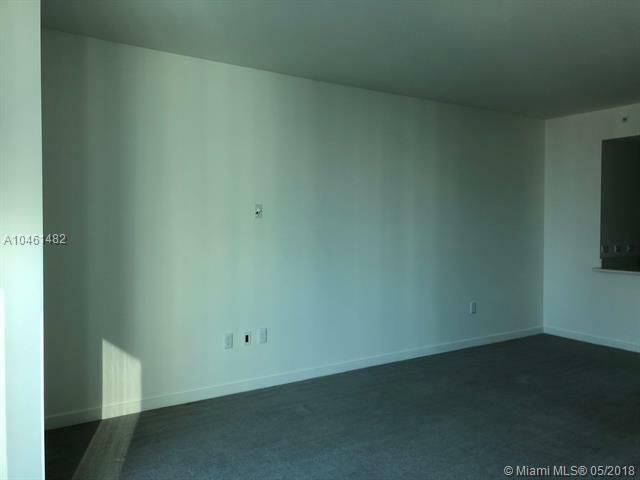 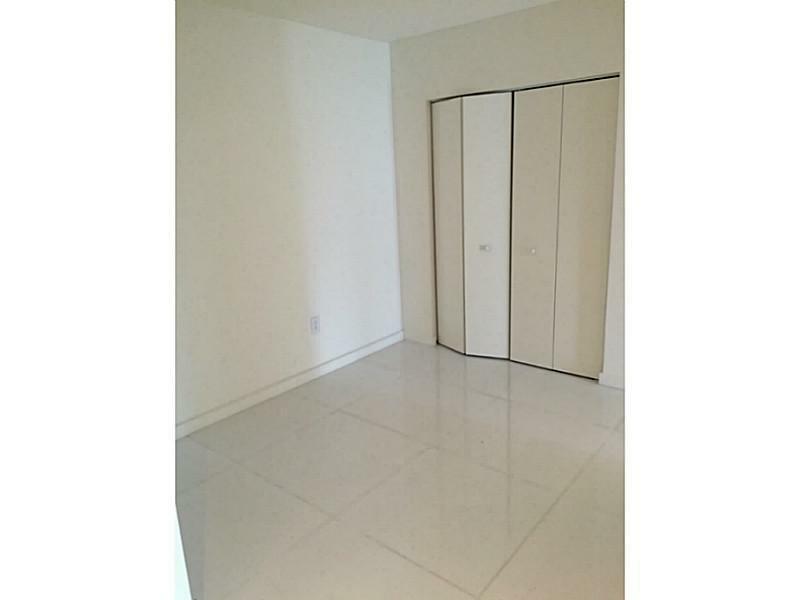 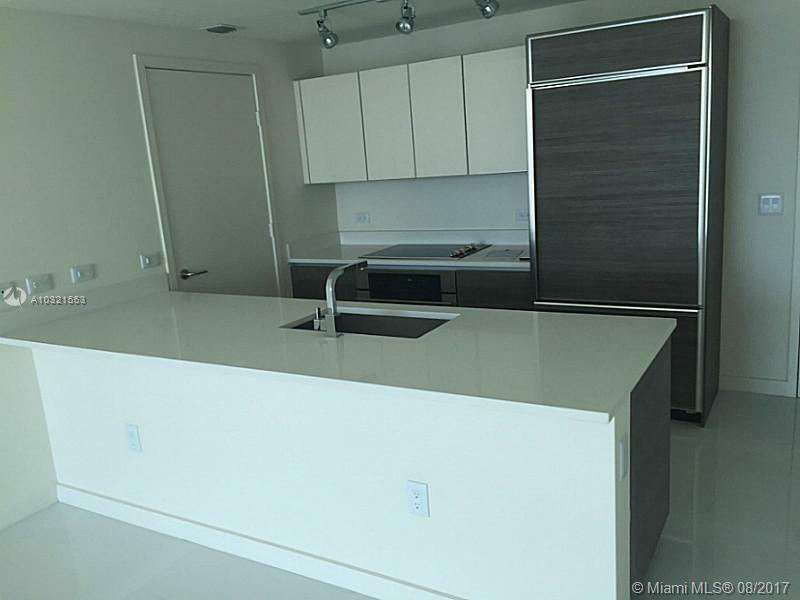 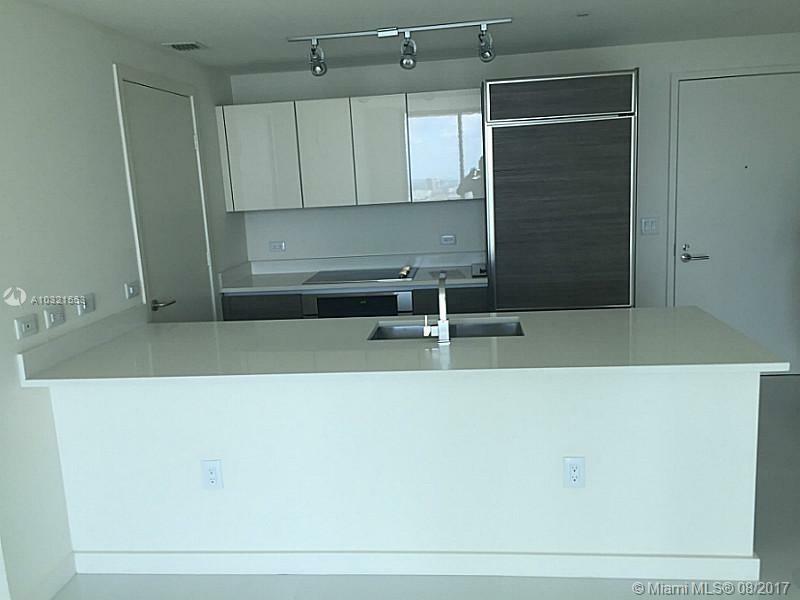 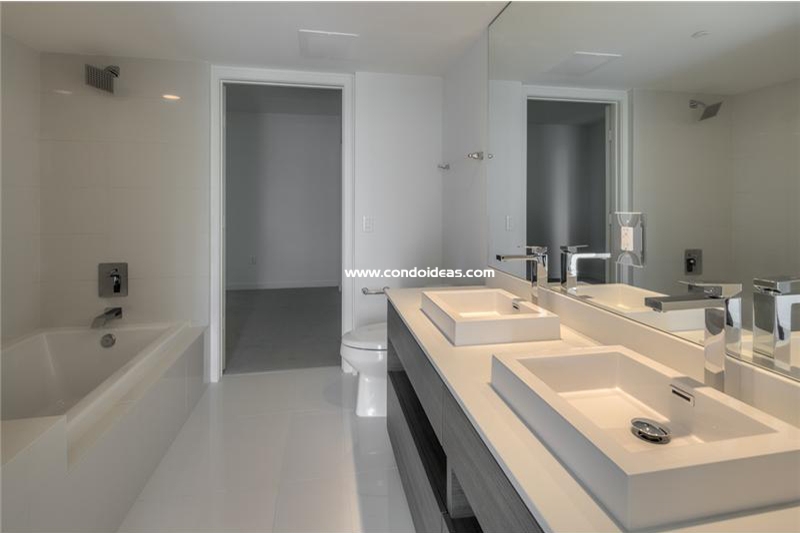 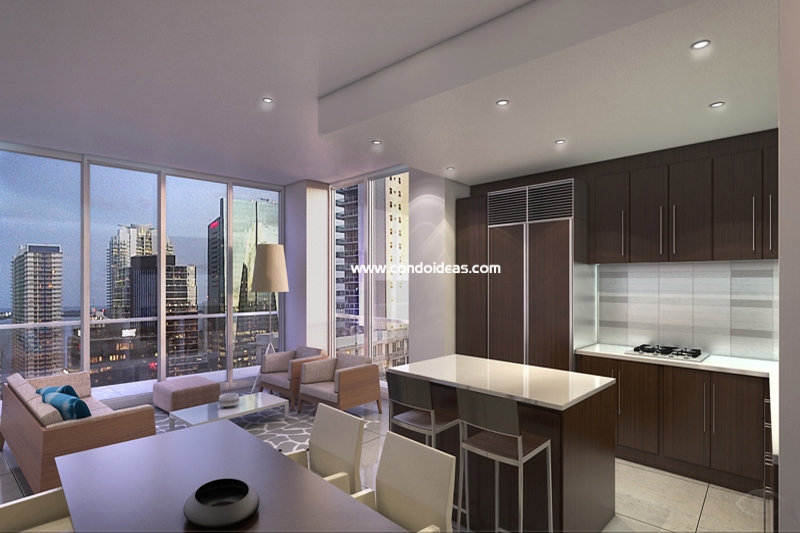 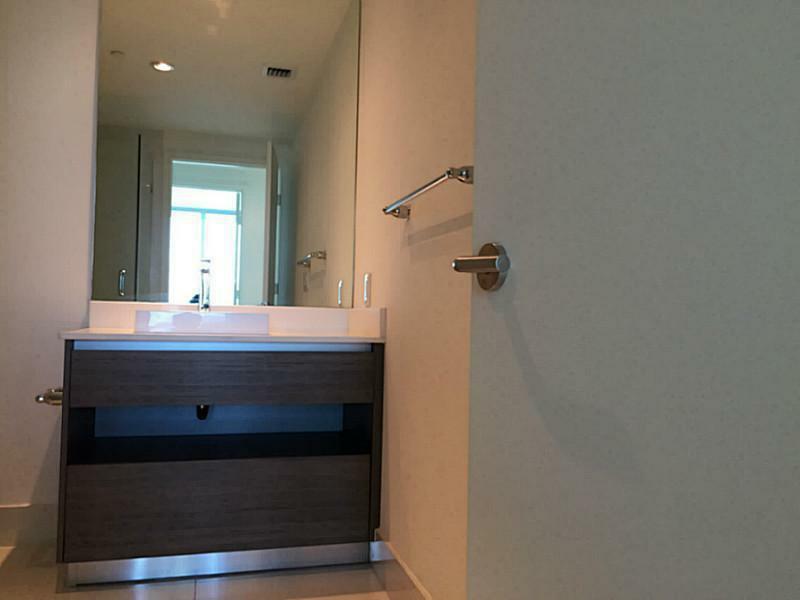 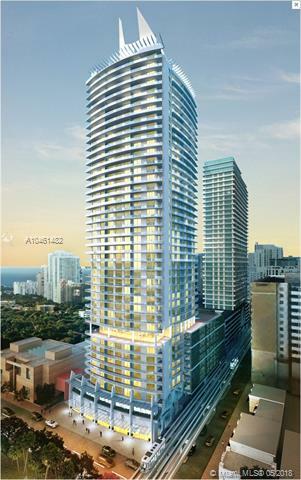 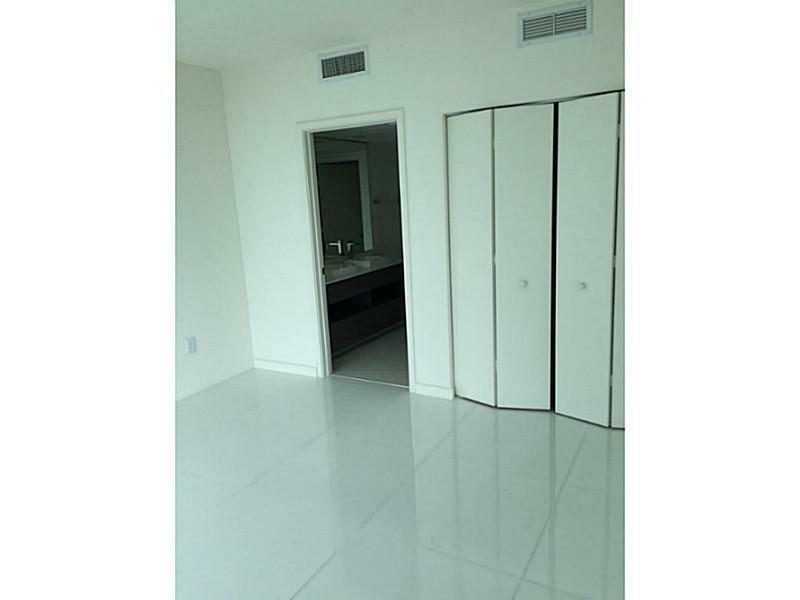 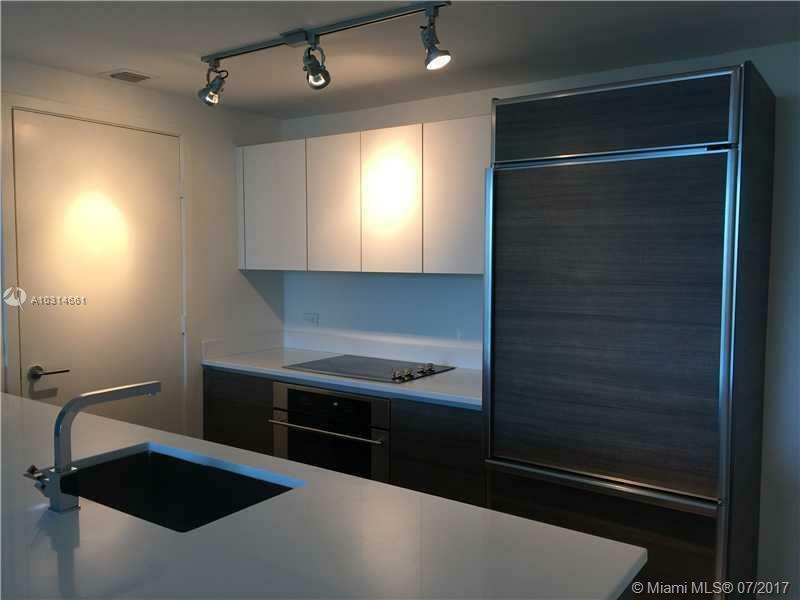 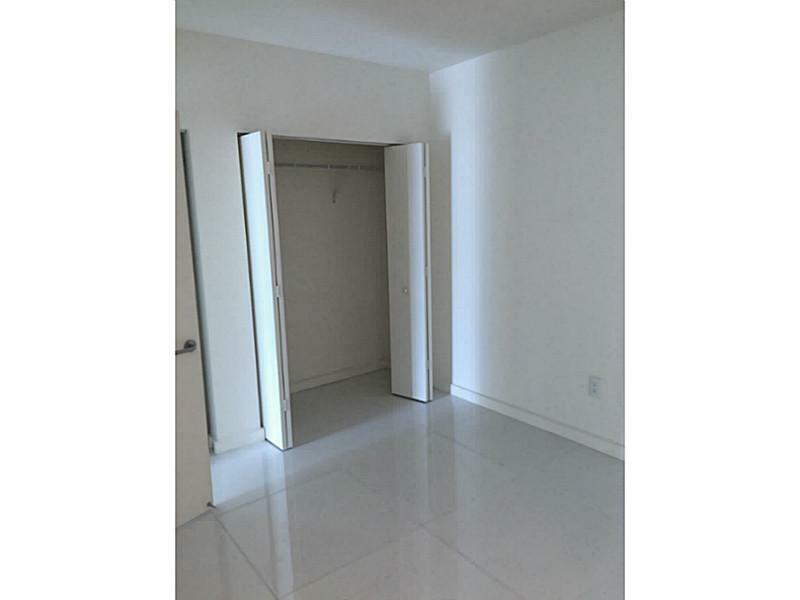 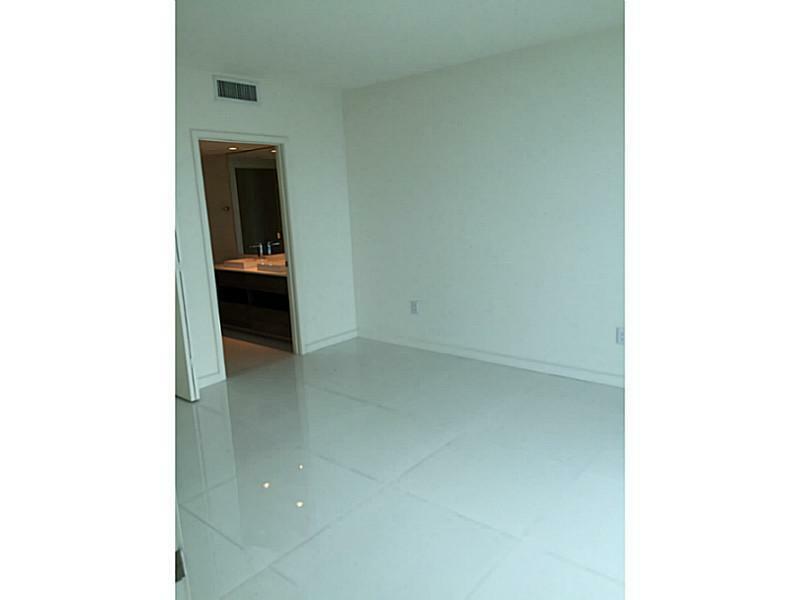 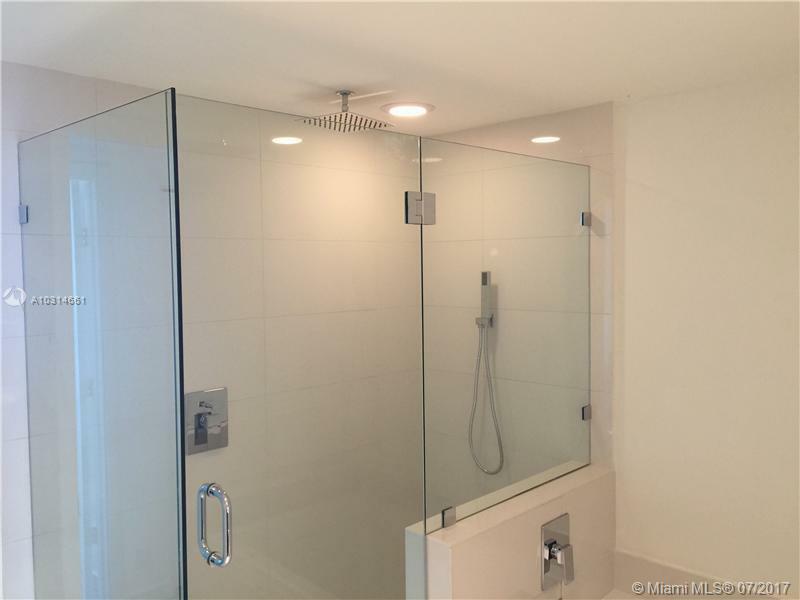 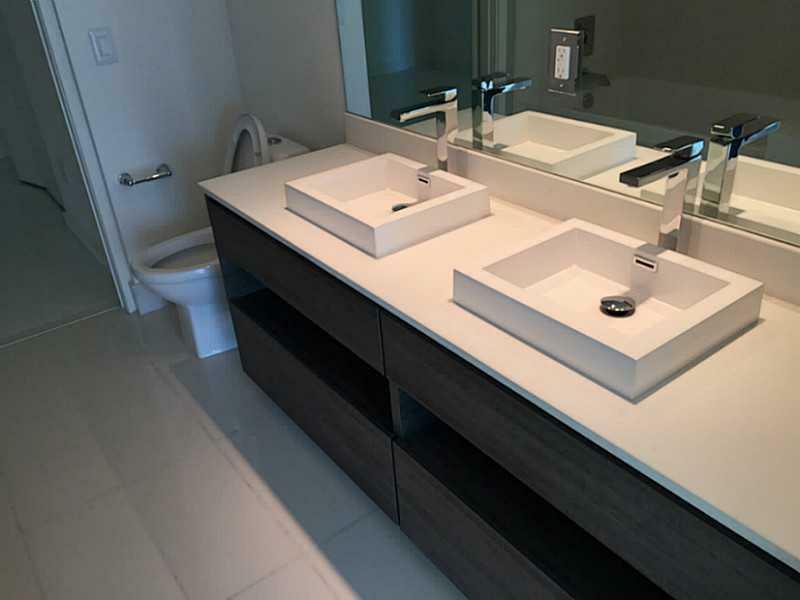 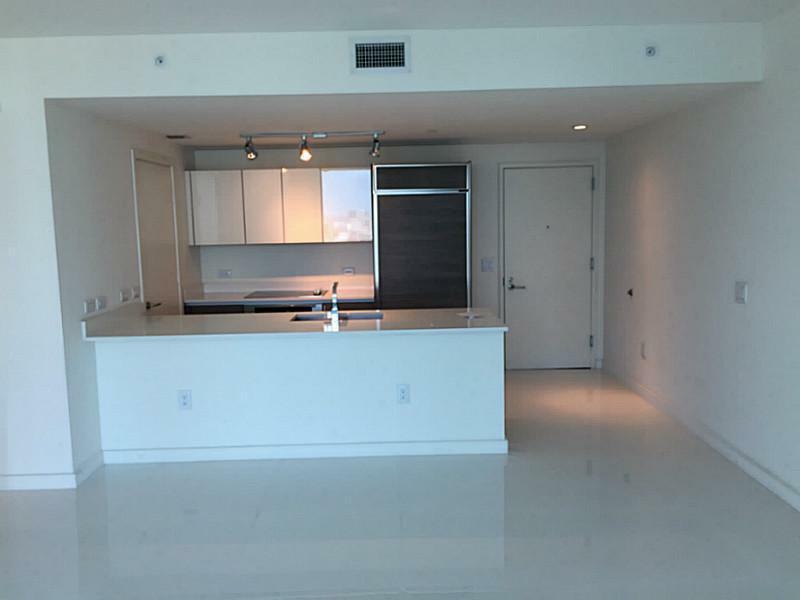 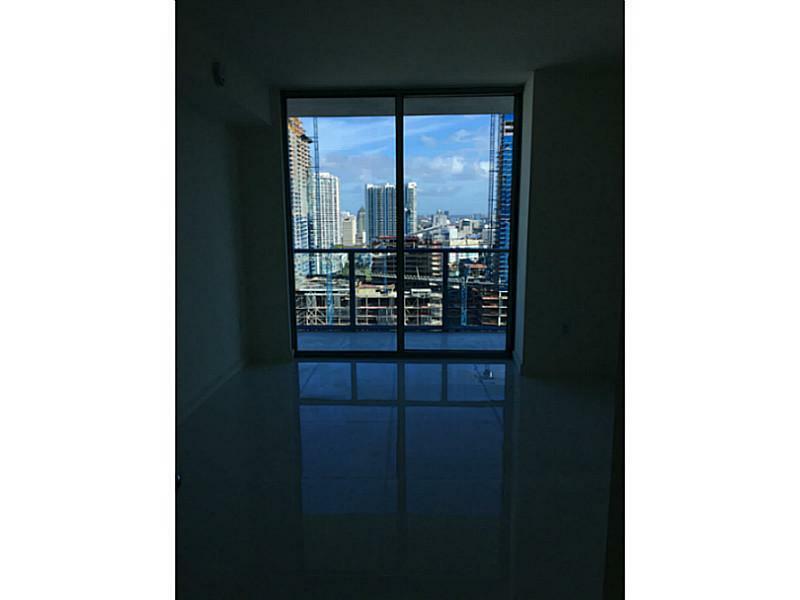 The Millecento condo will be located right next to the MyBrickell condo. 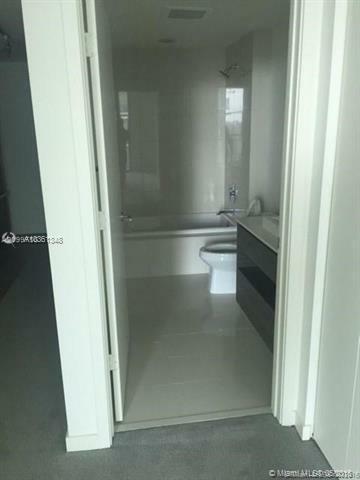 The developer is the Related Group. 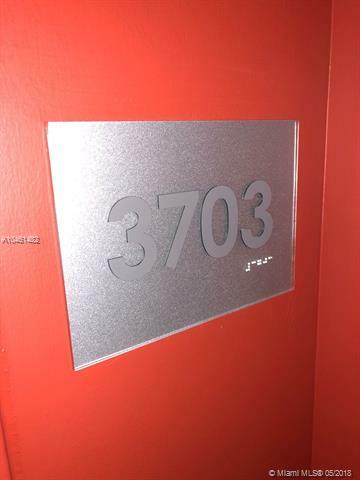 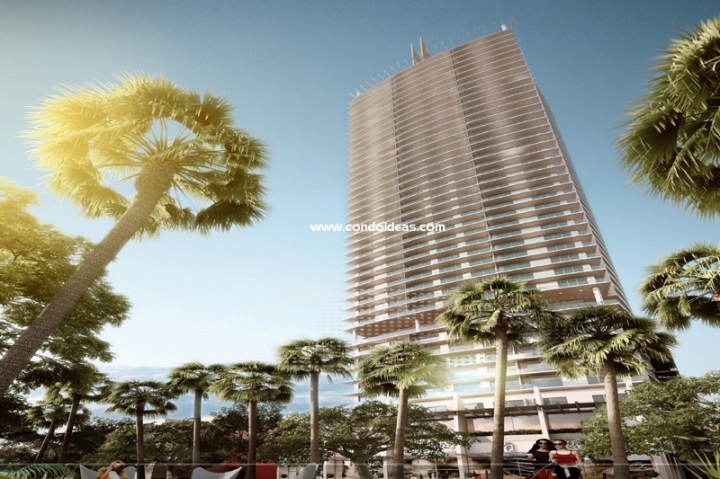 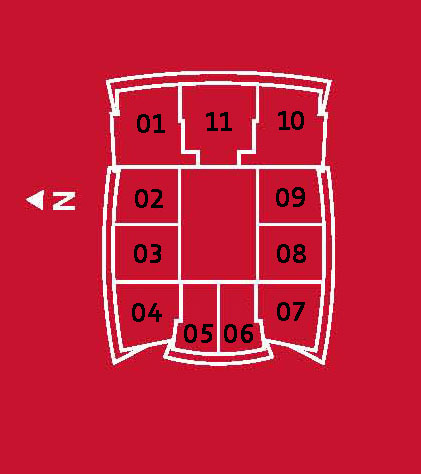 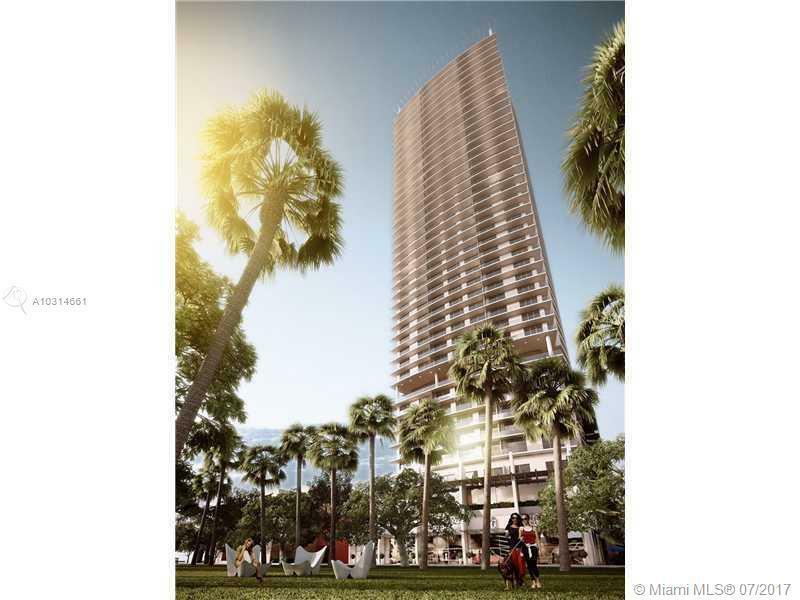 You will be able to choose between 337 condos. 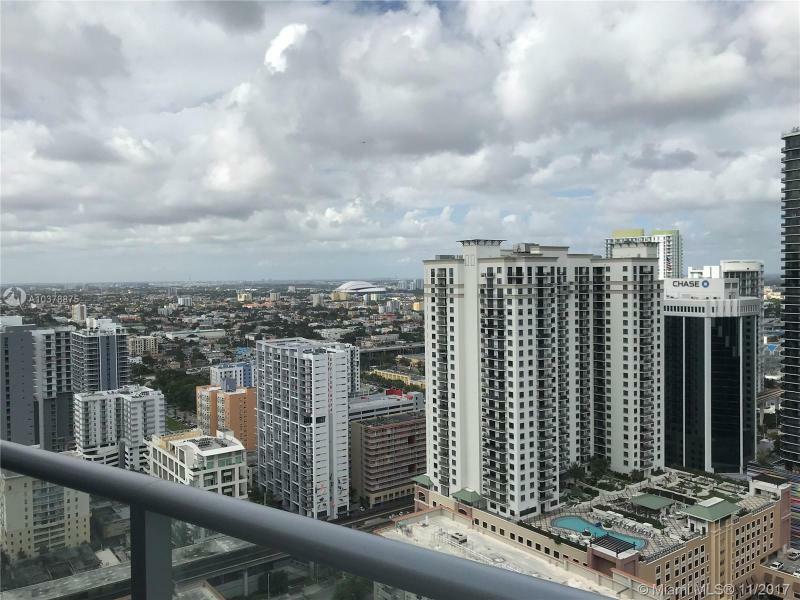 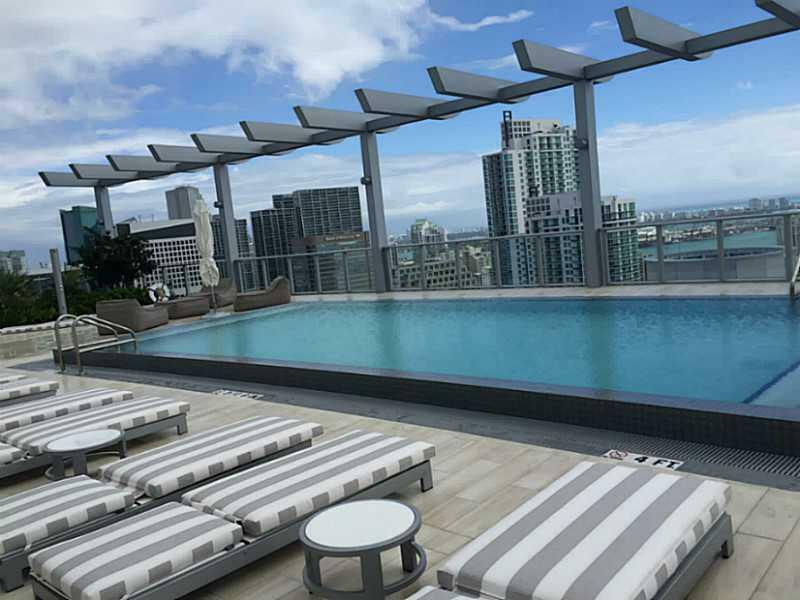 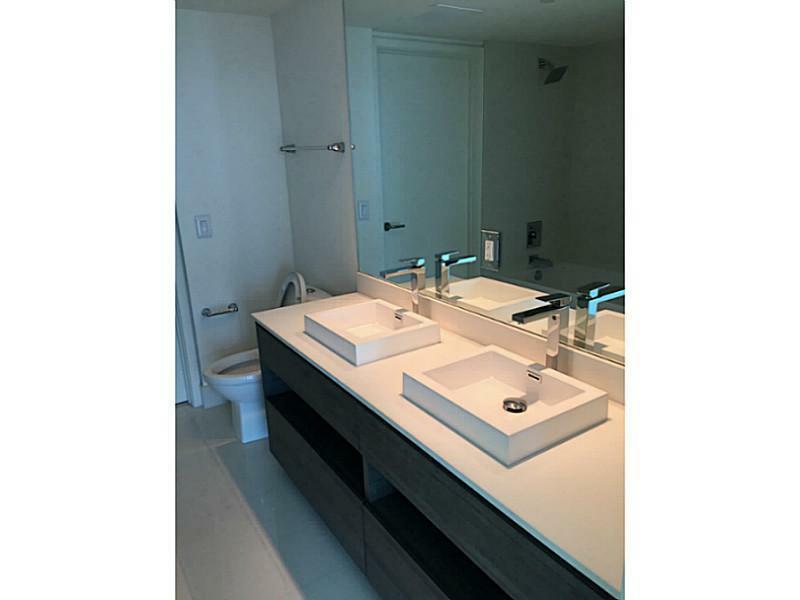 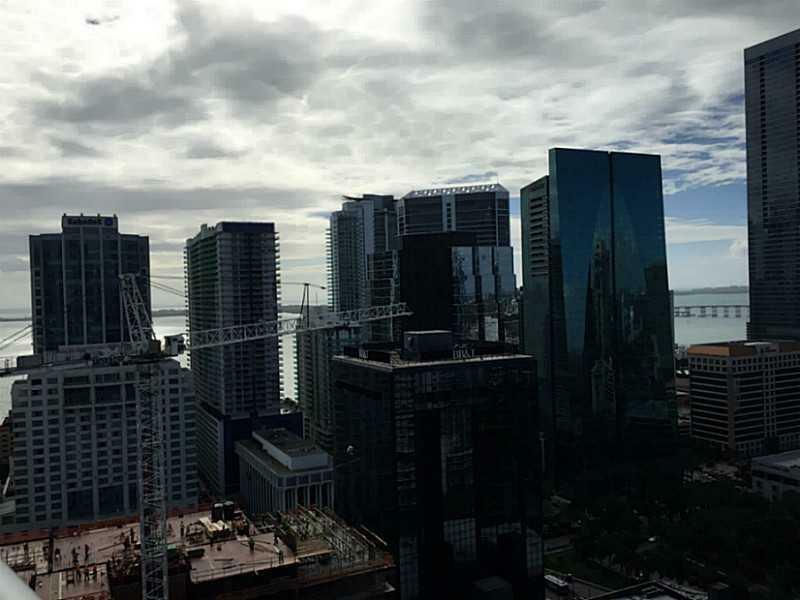 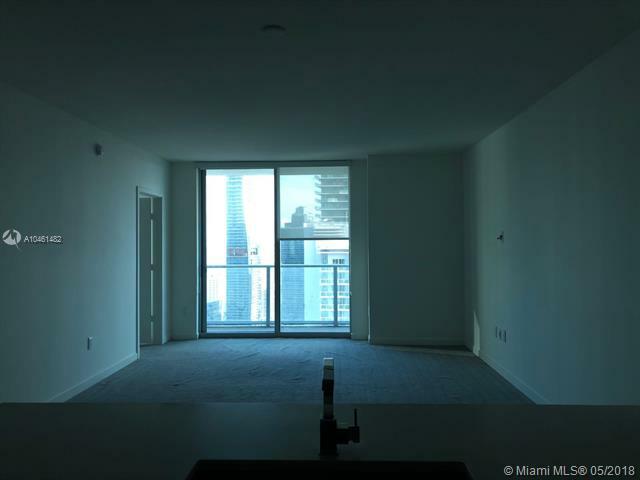 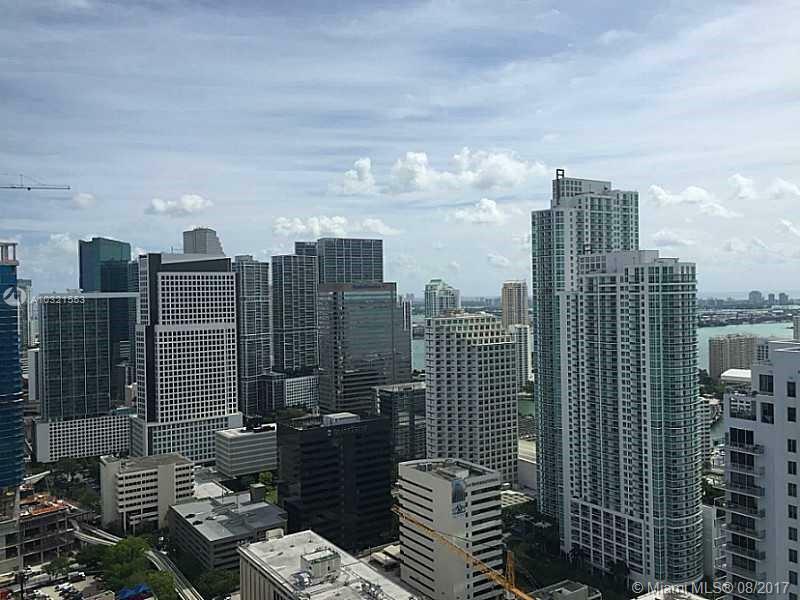 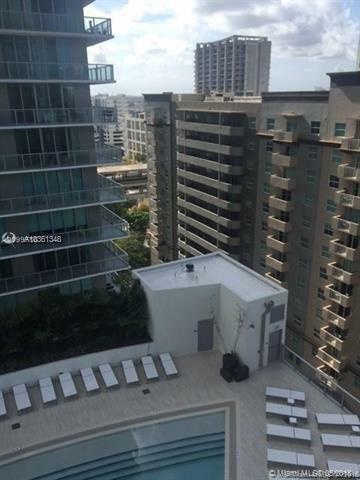 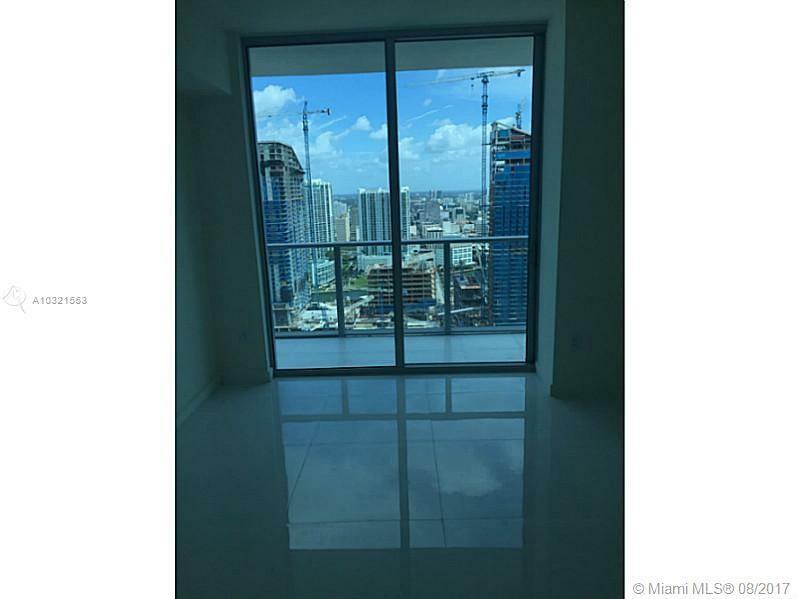 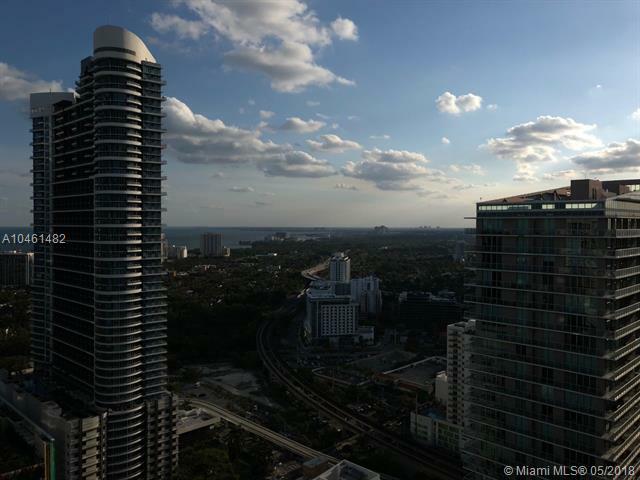 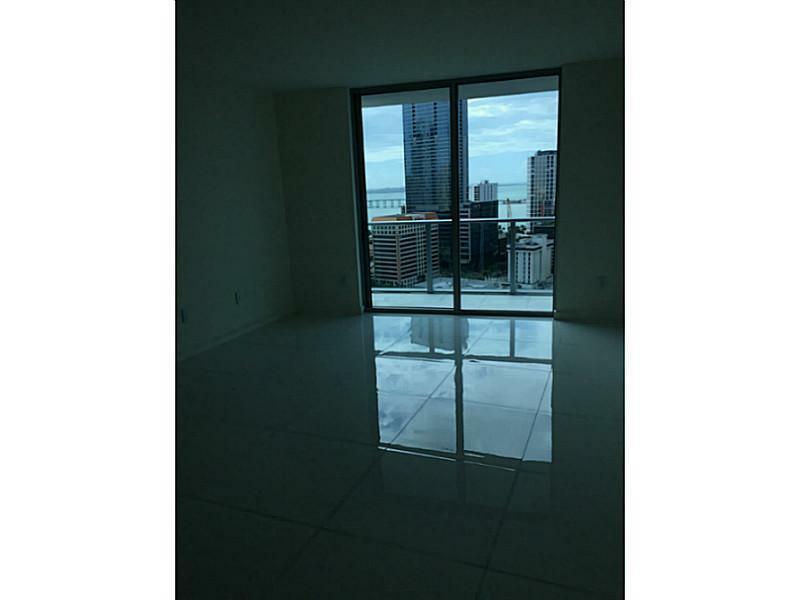 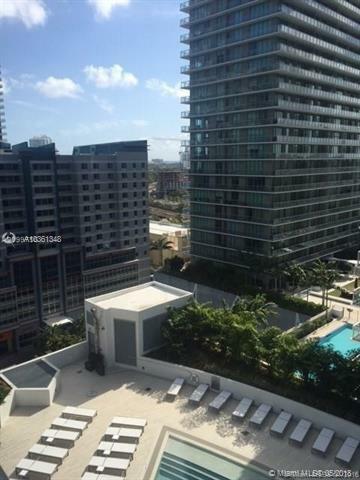 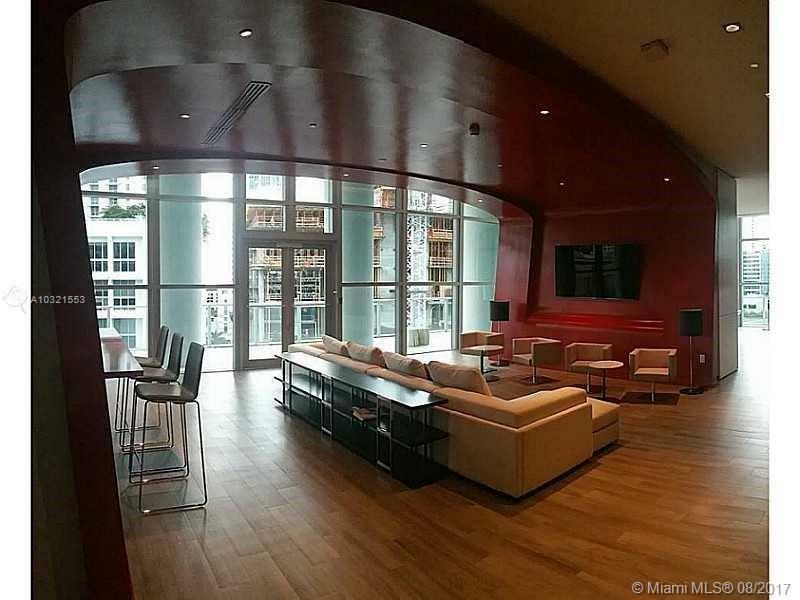 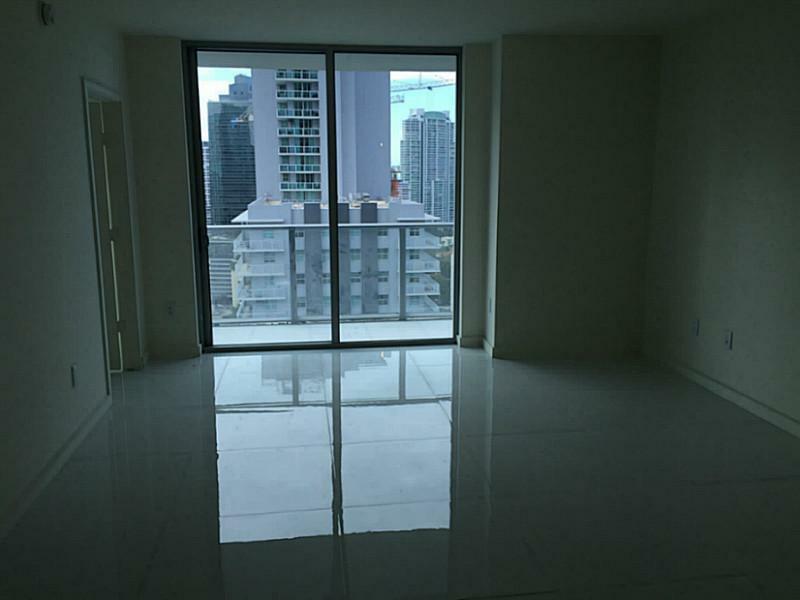 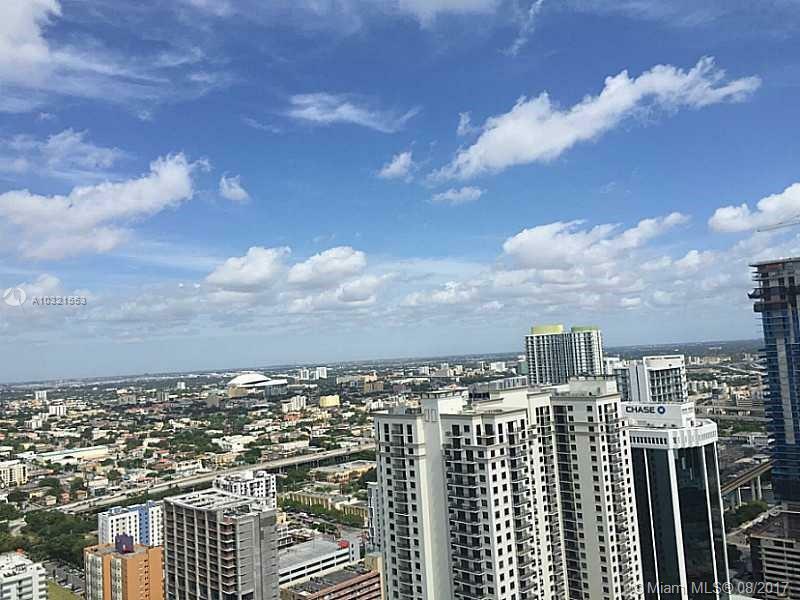 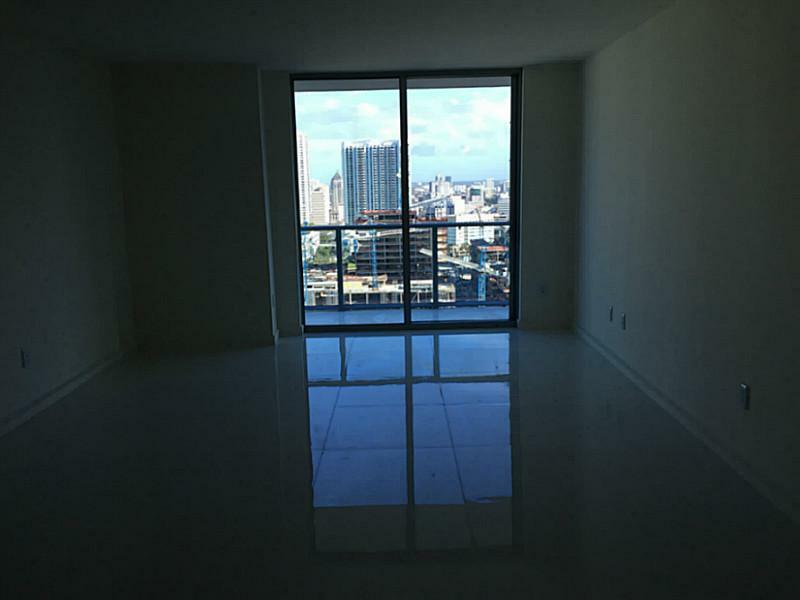 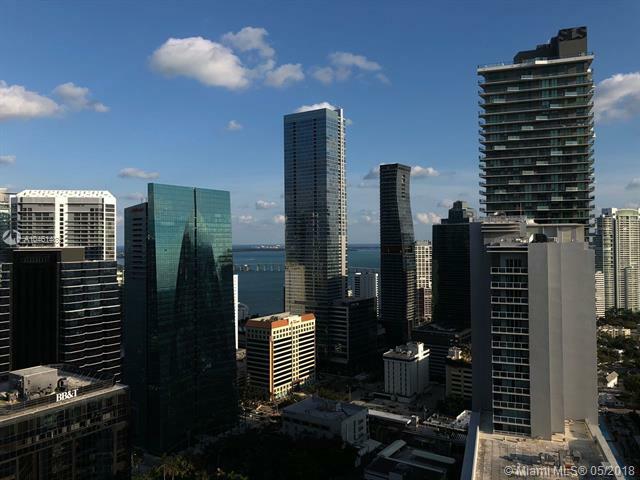 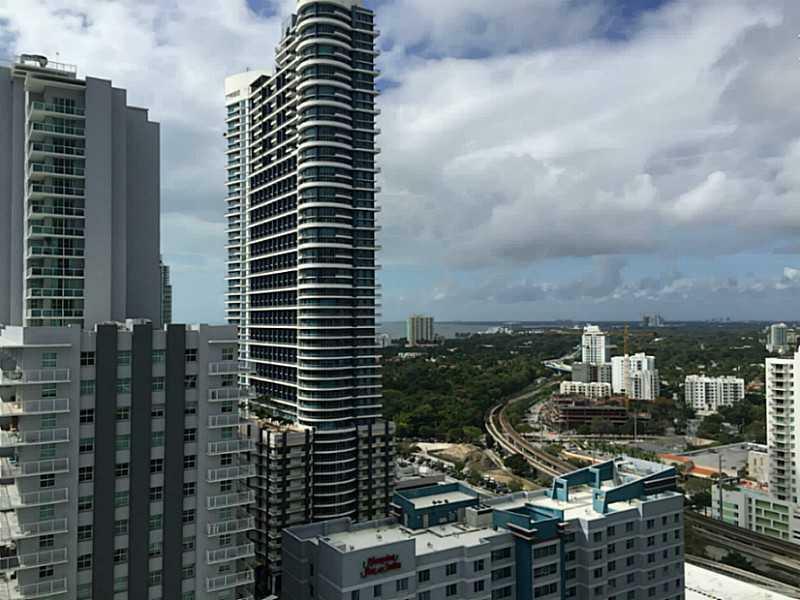 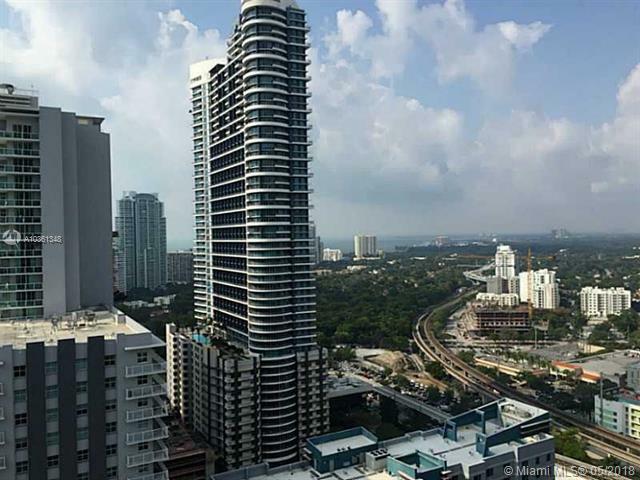 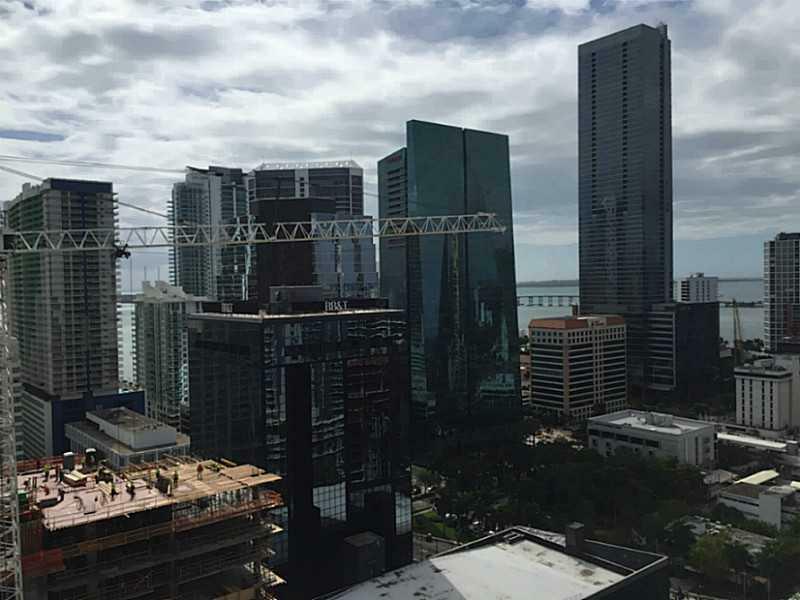 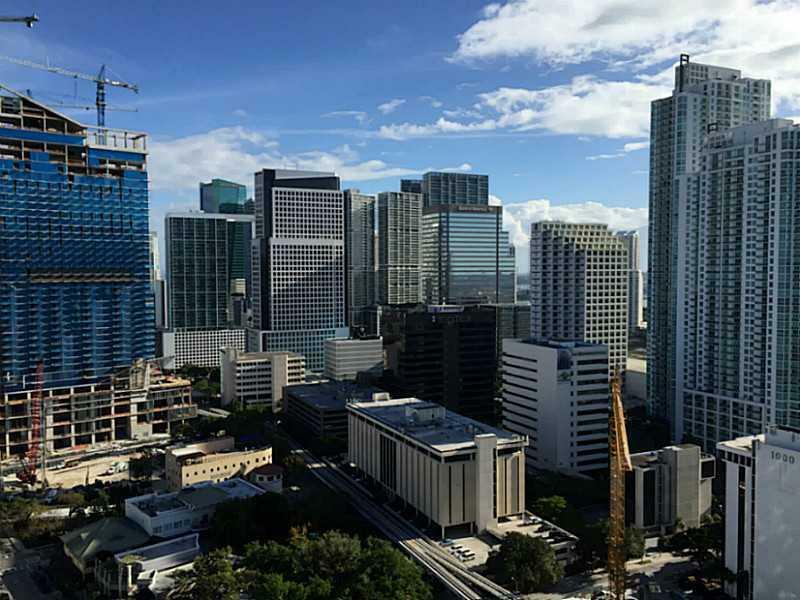 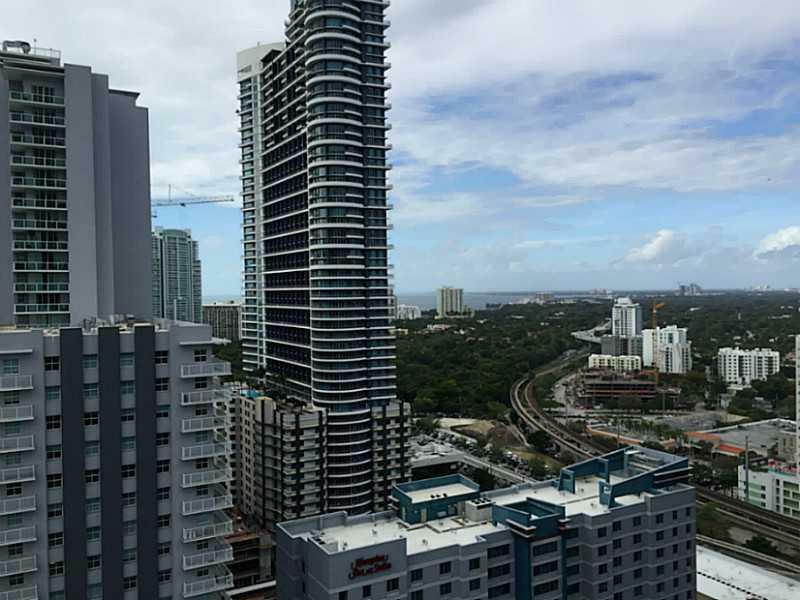 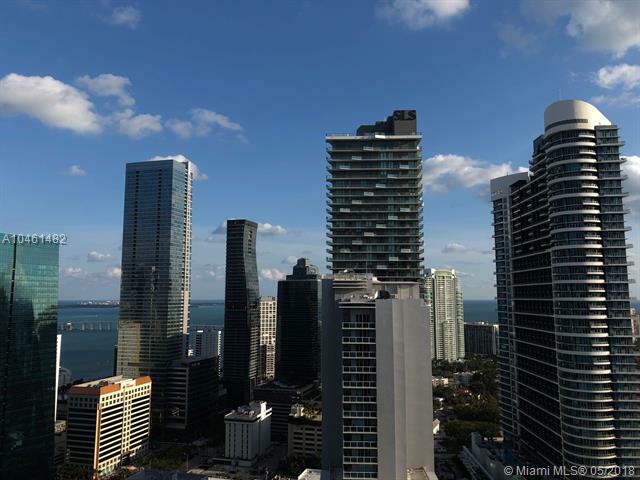 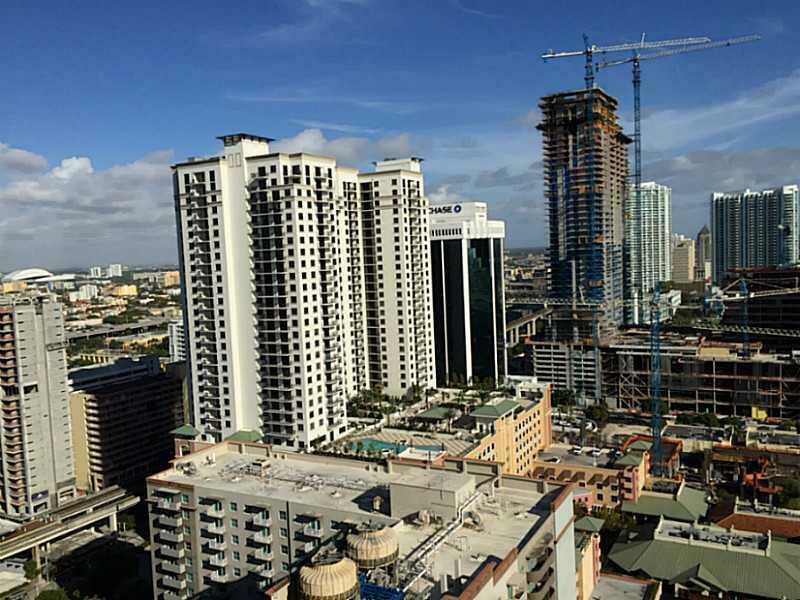 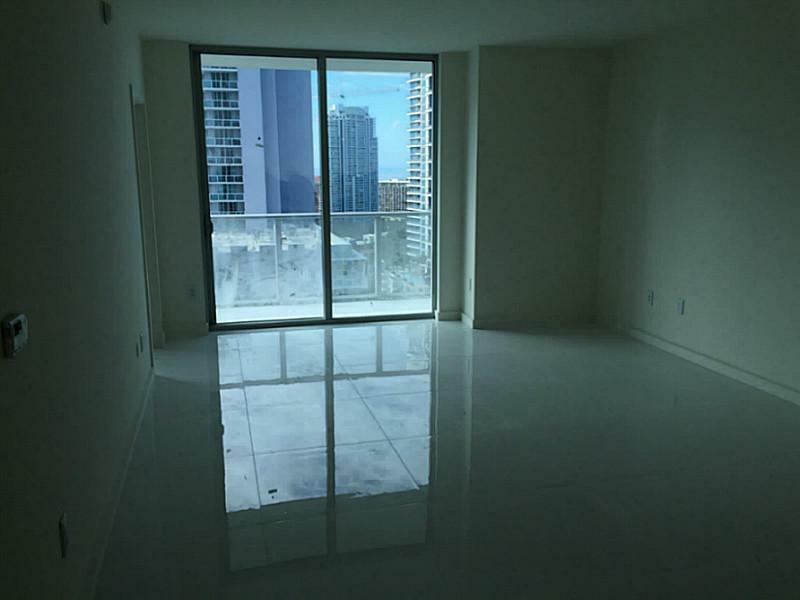 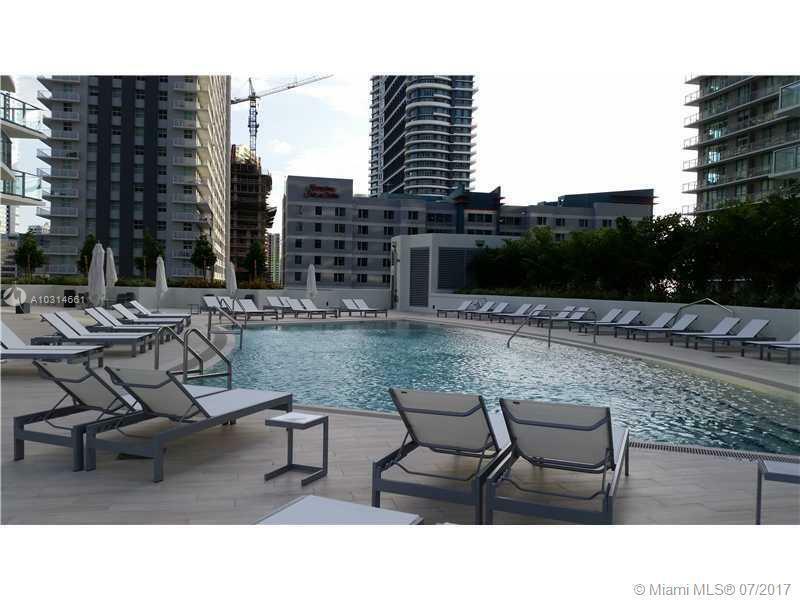 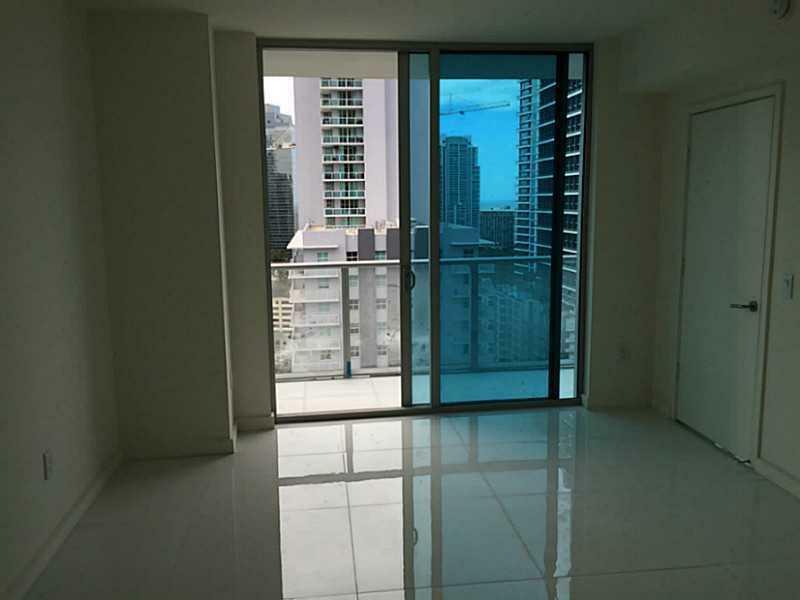 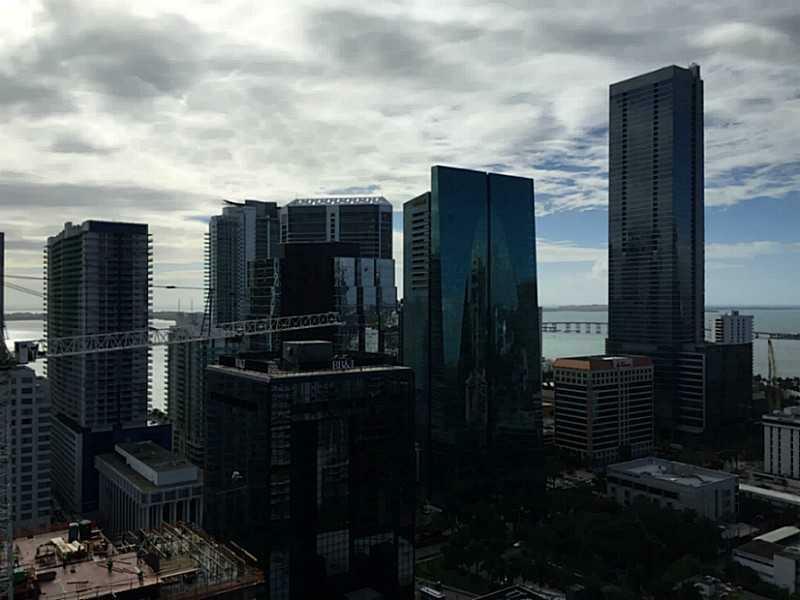 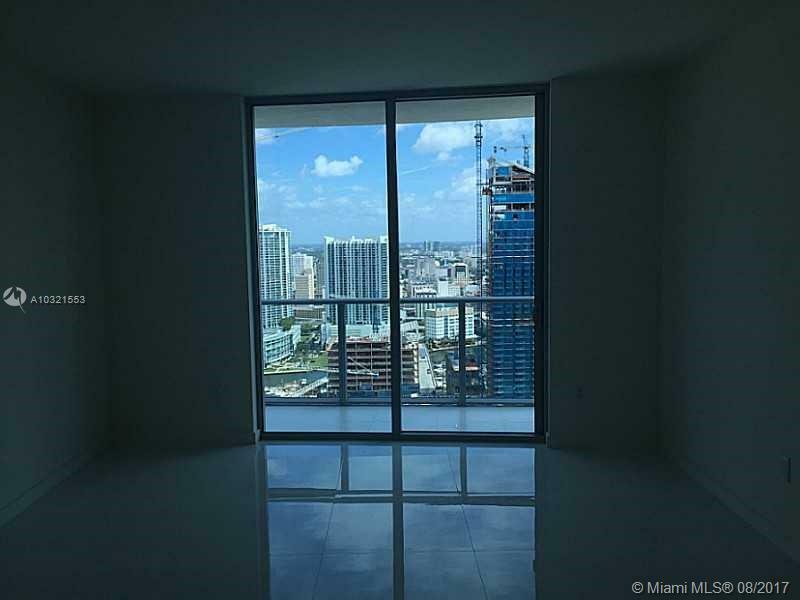 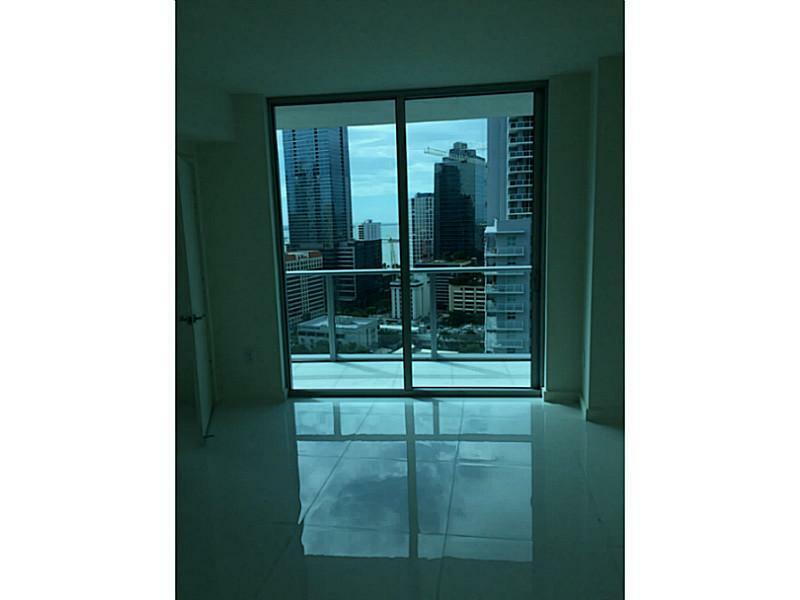 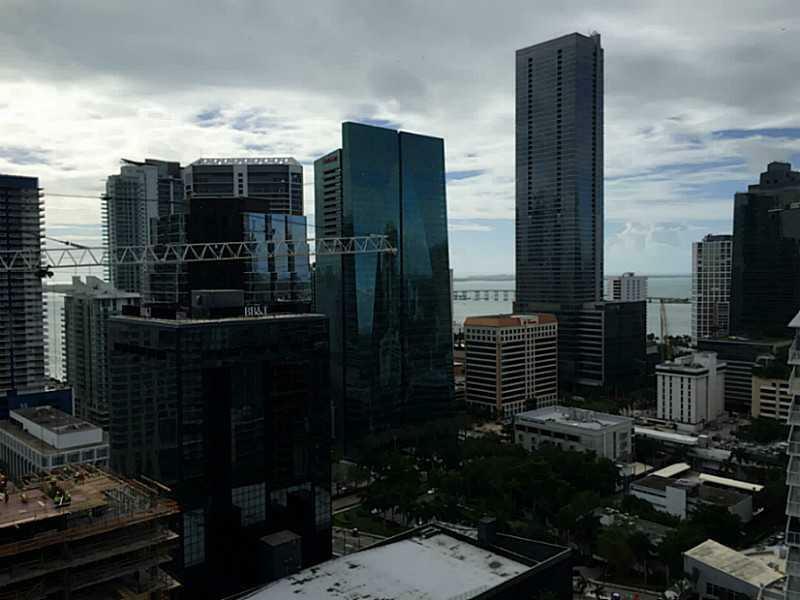 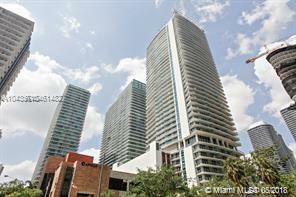 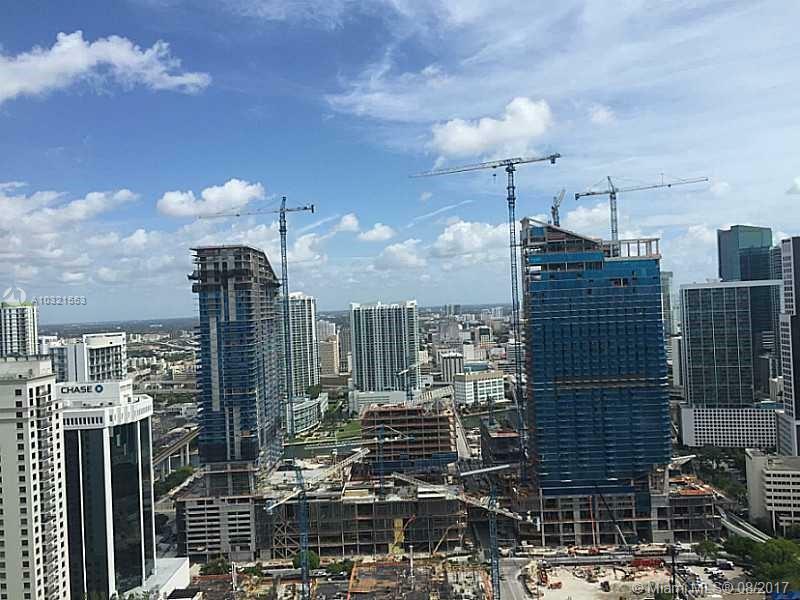 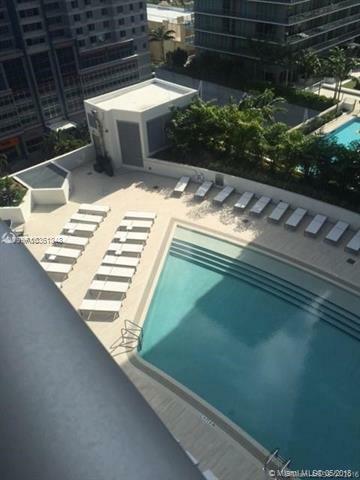 The Brickell area has seen lately a lot of new condo projects being developed. 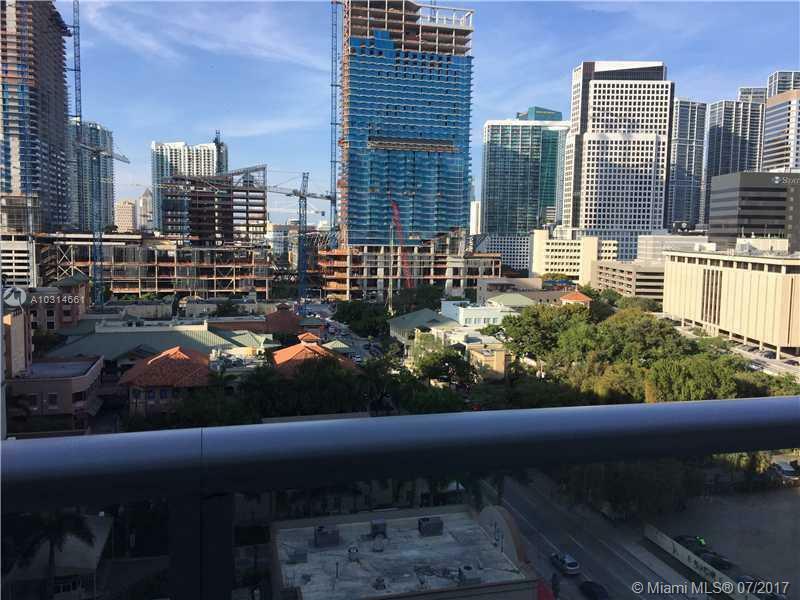 The preconstruction era is back ! 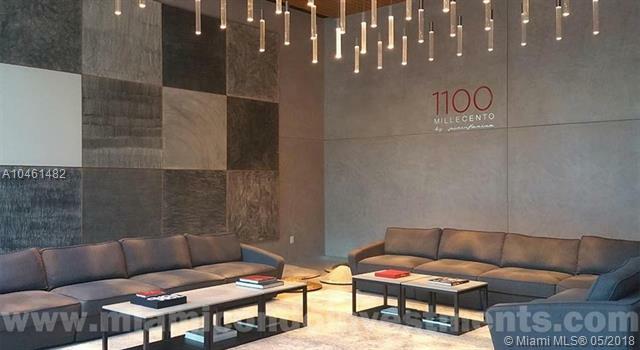 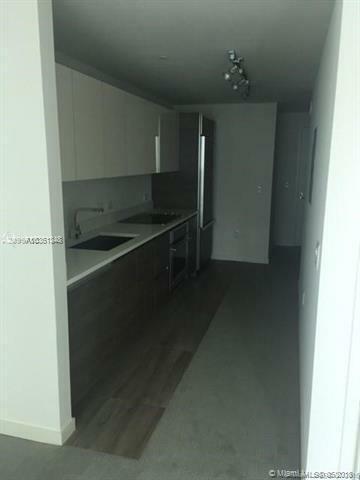 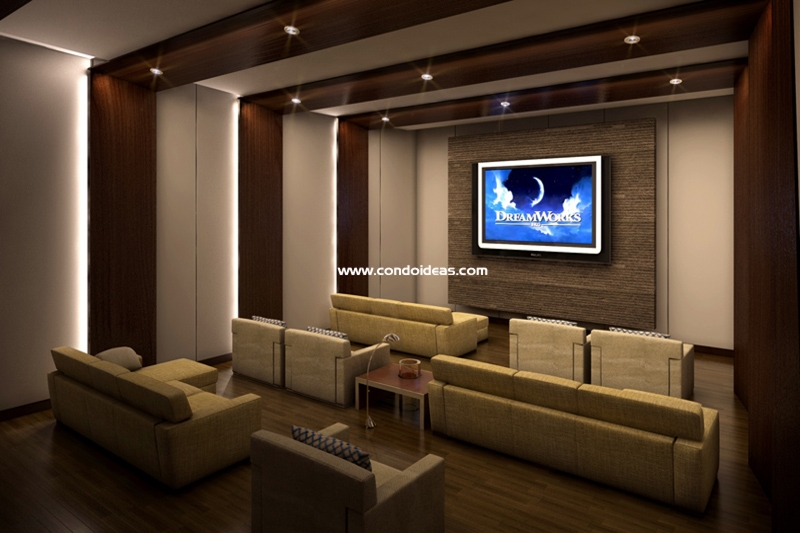 If you would like to purchase a condo at Millecento, please contact us.